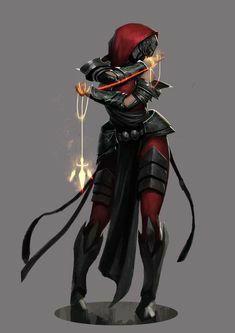 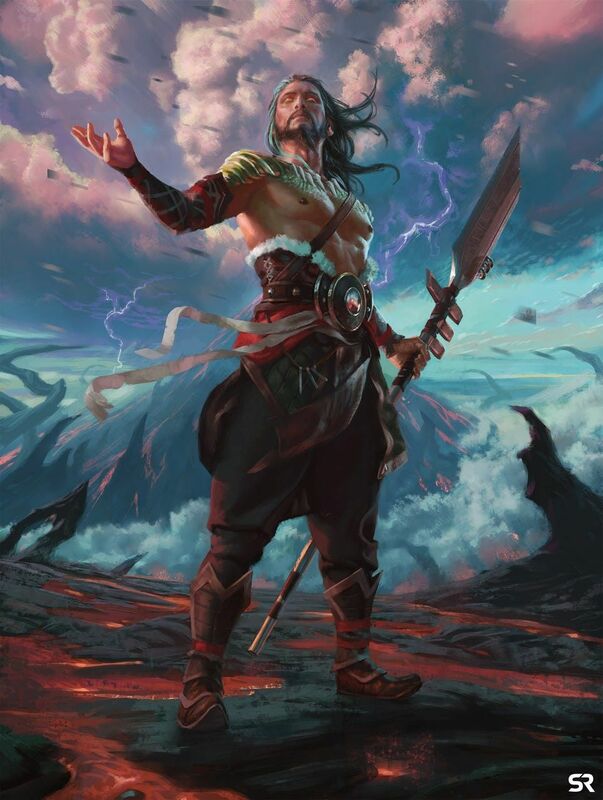 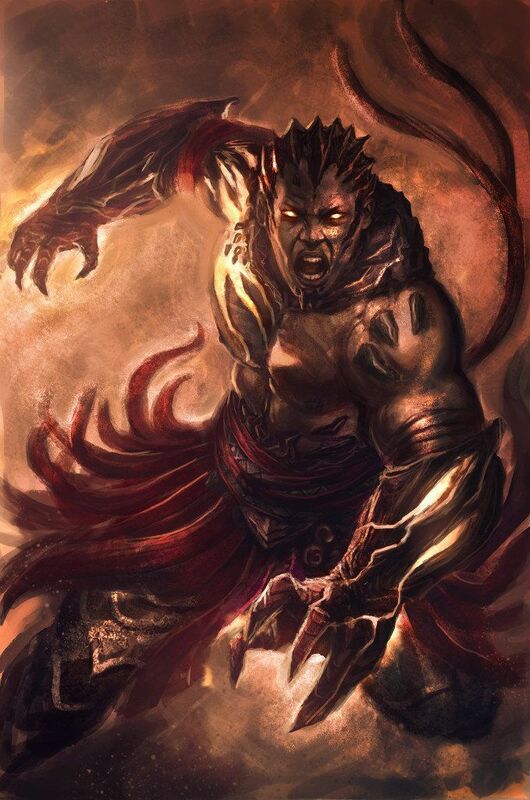 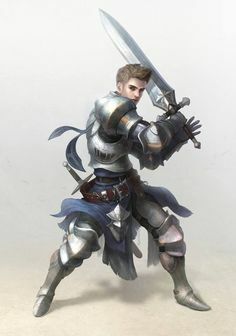 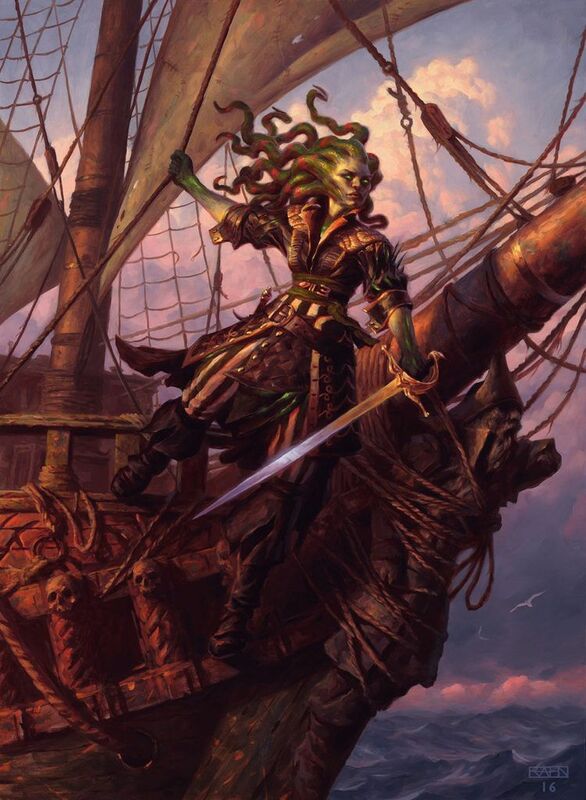 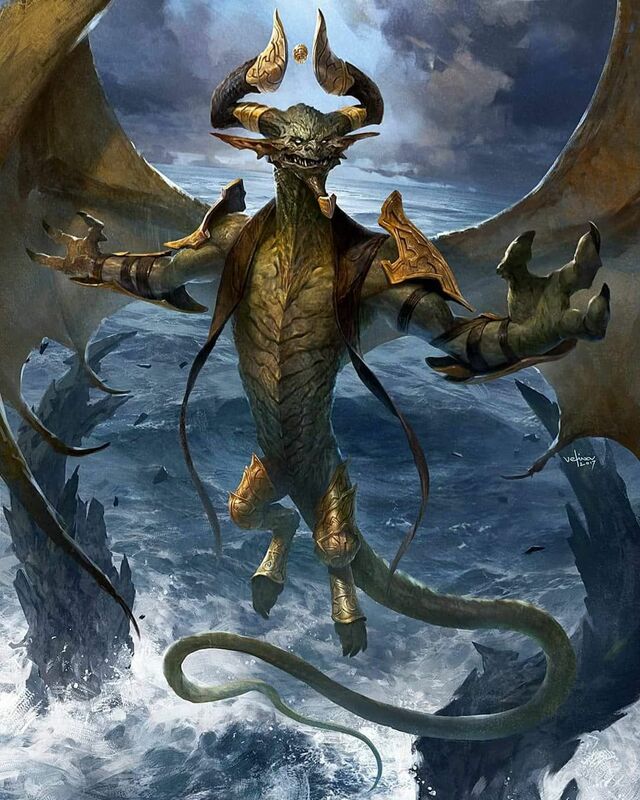 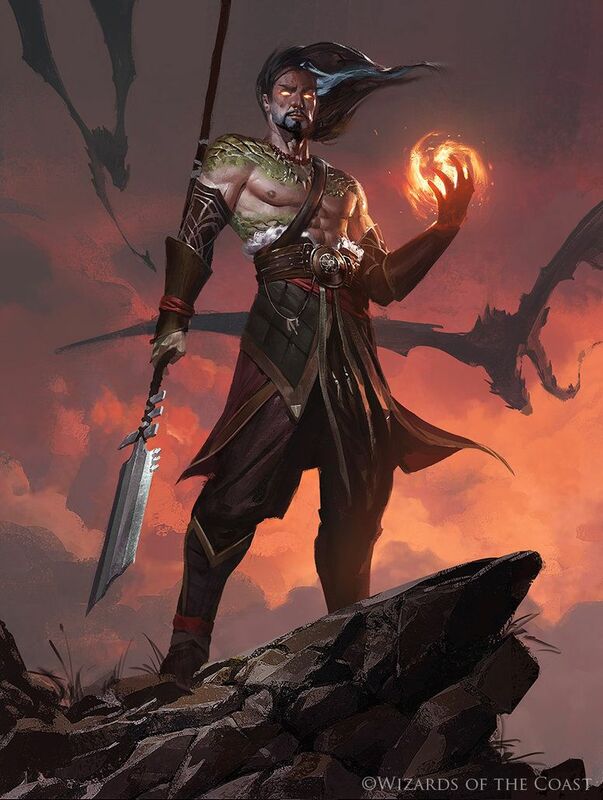 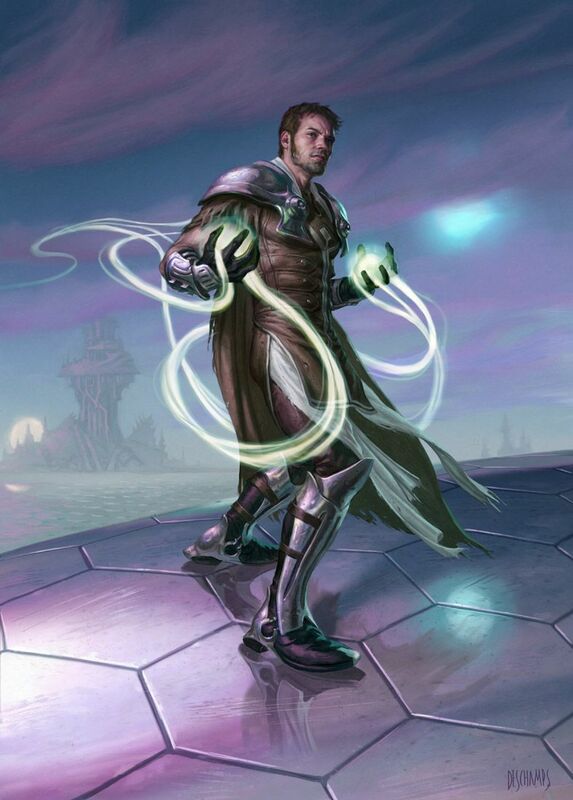 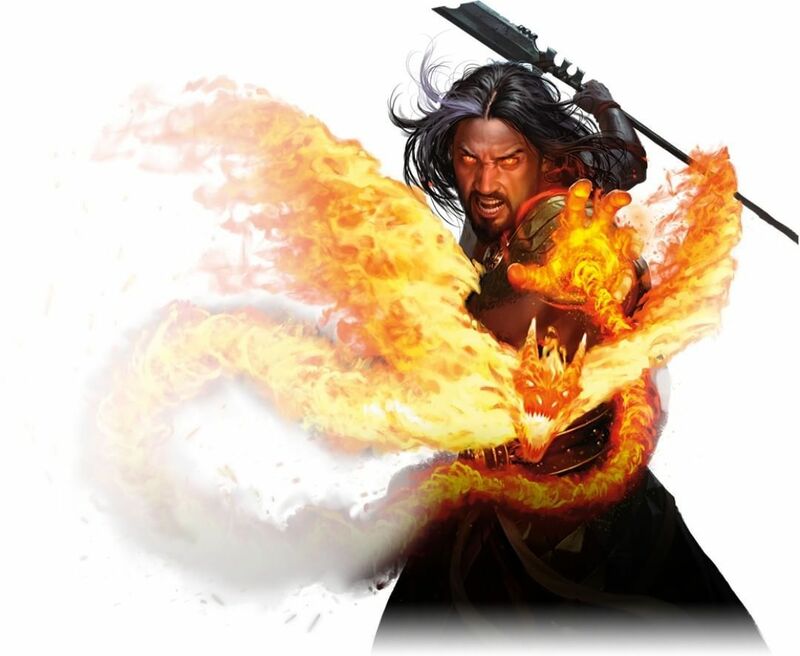 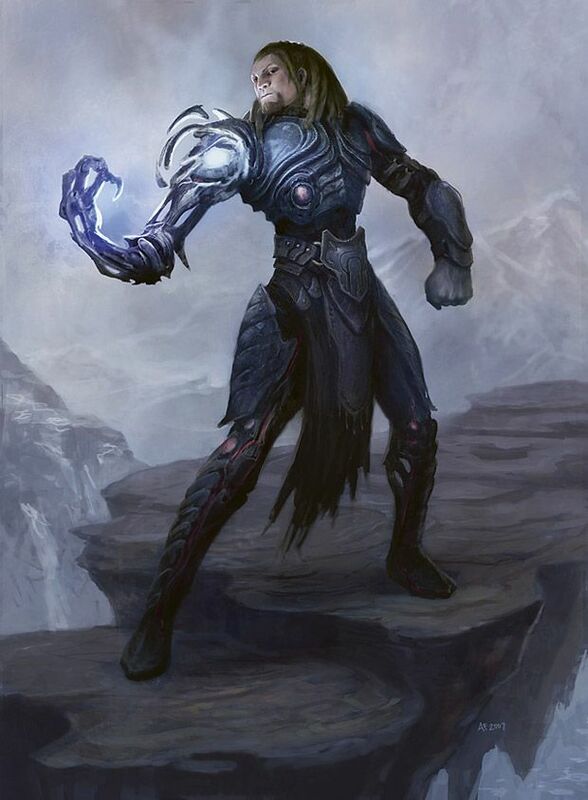 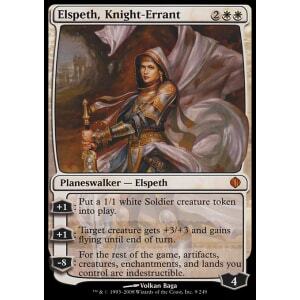 This is my first planeswalker for Magic the Gathering! 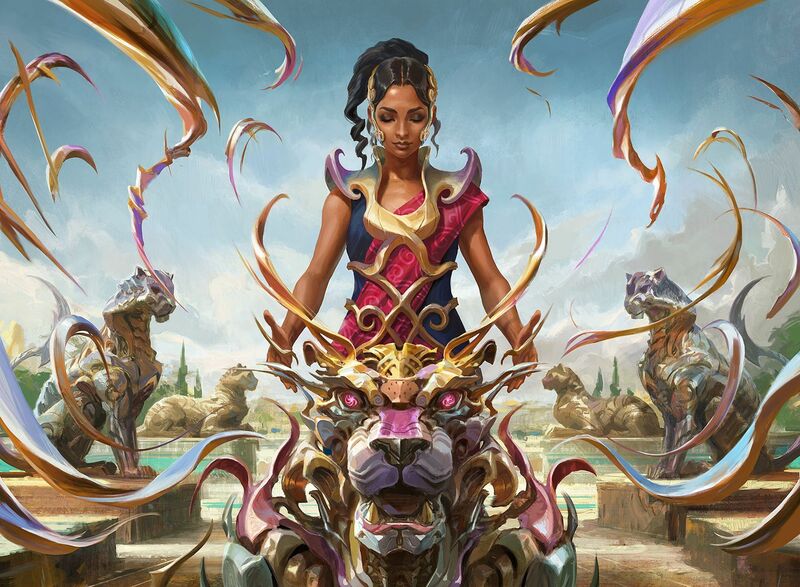 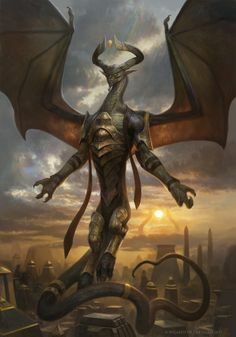 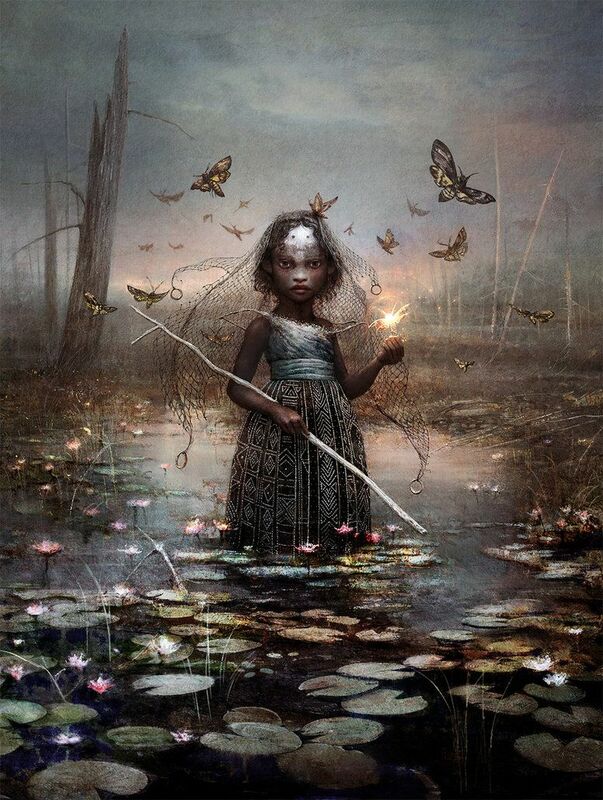 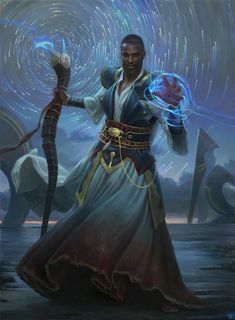 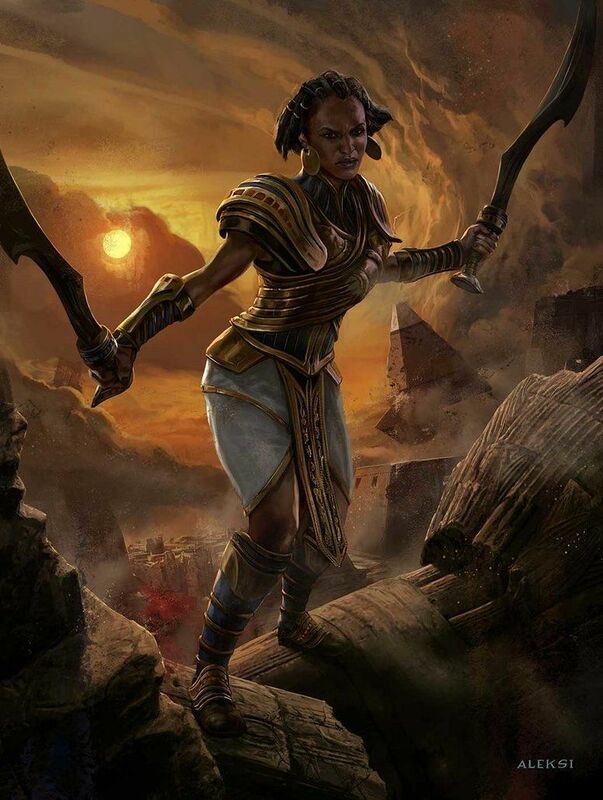 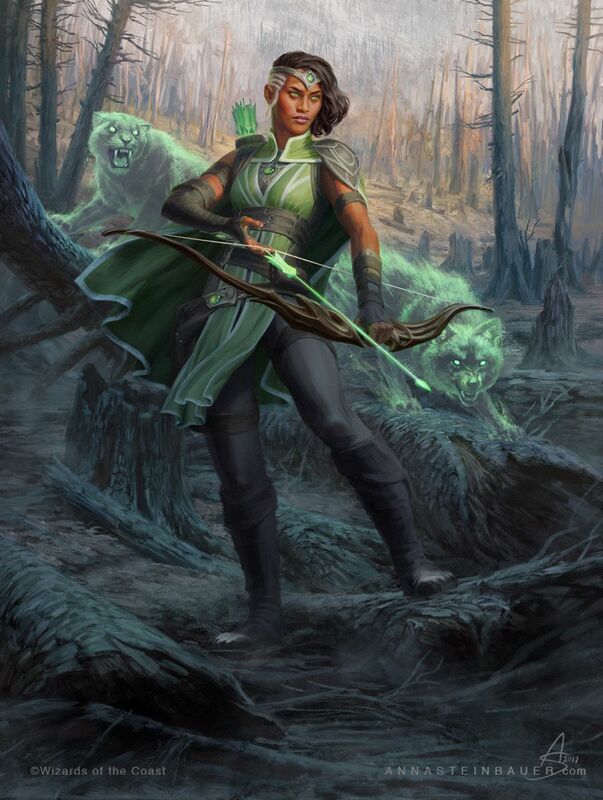 Aminatou, The Fateshifter - PLANESWALKER! 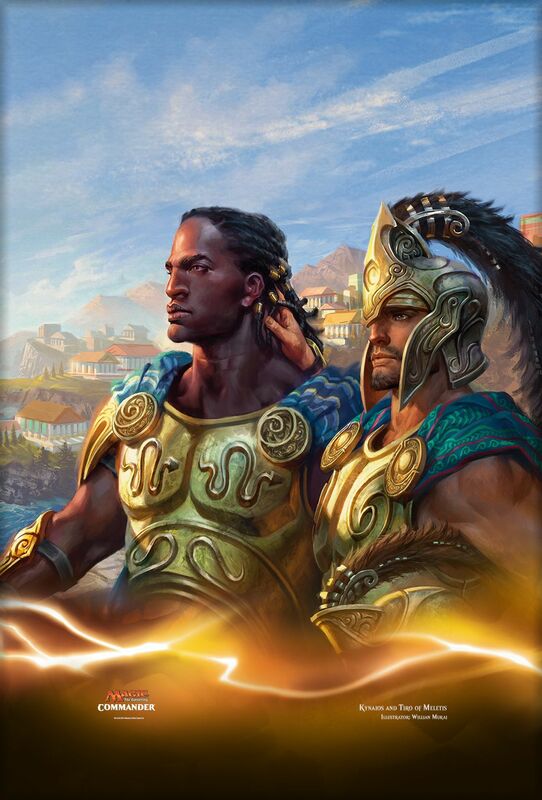 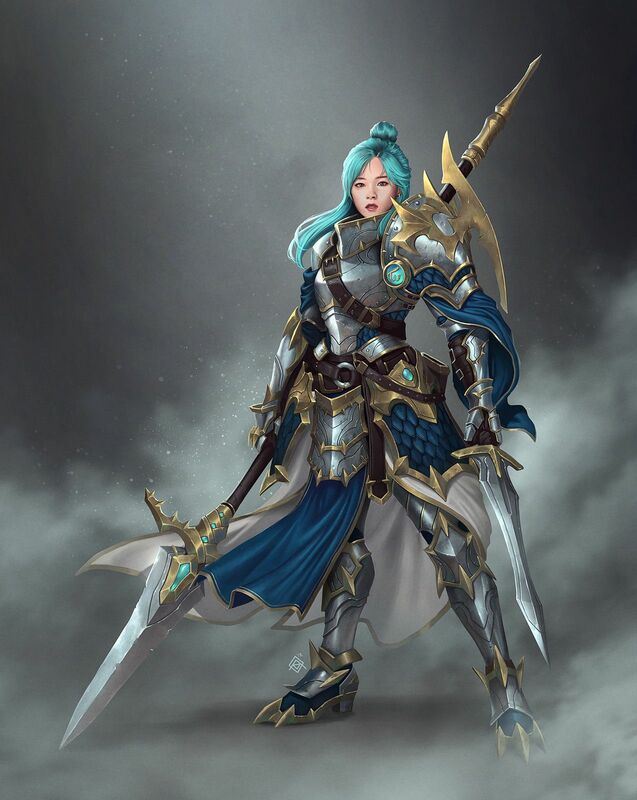 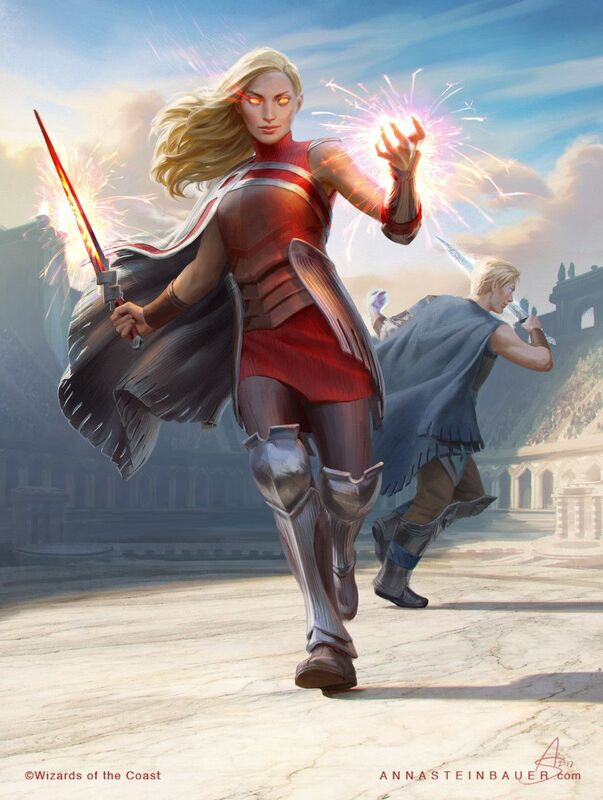 New avatar leaks! 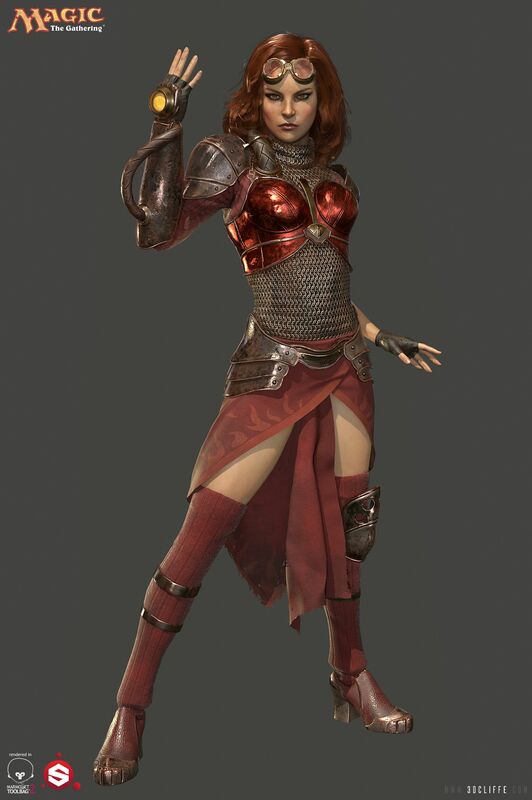 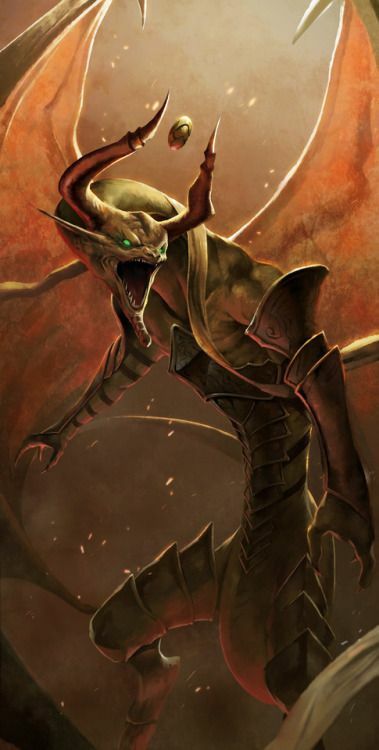 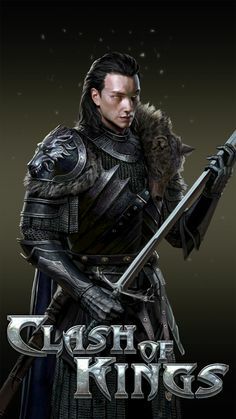 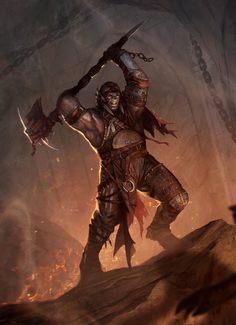 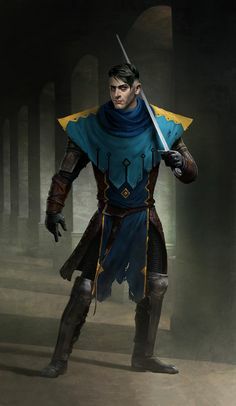 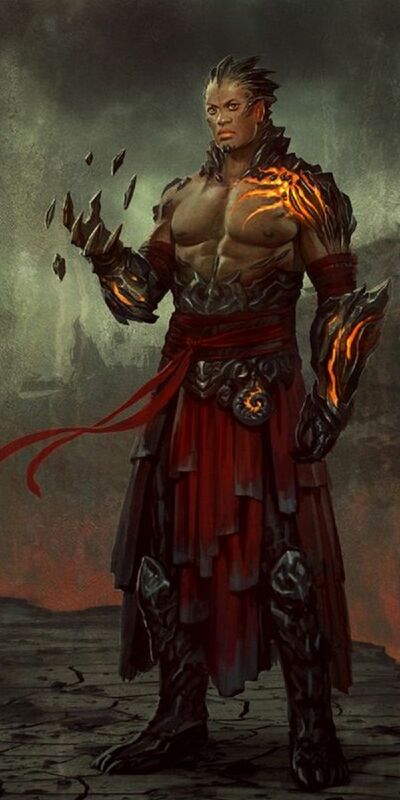 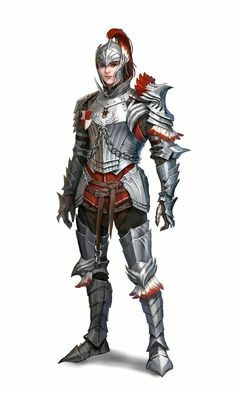 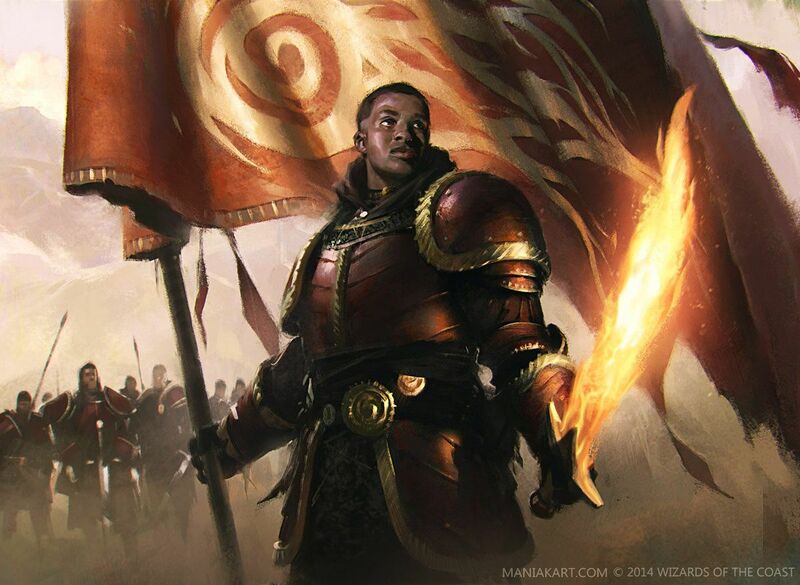 Dibs on Sarkhan! 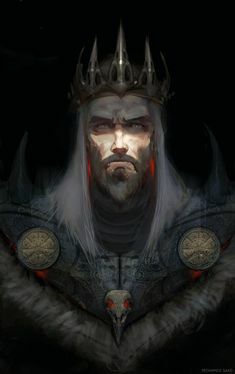 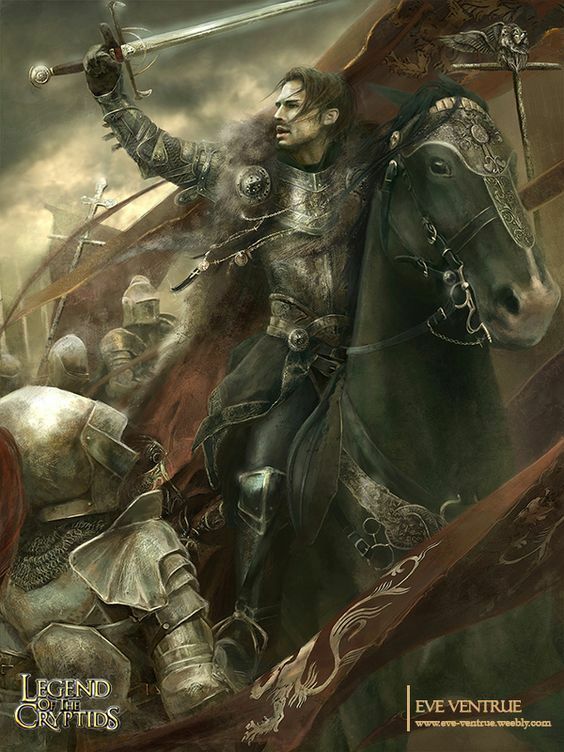 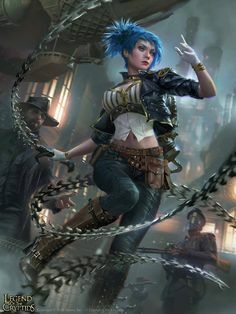 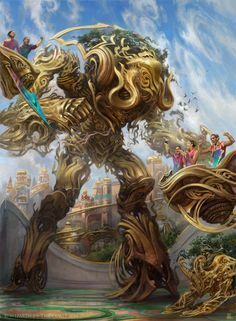 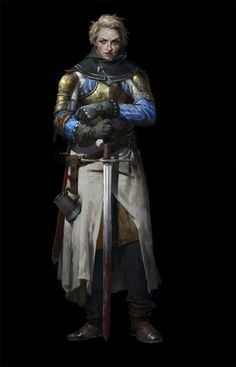 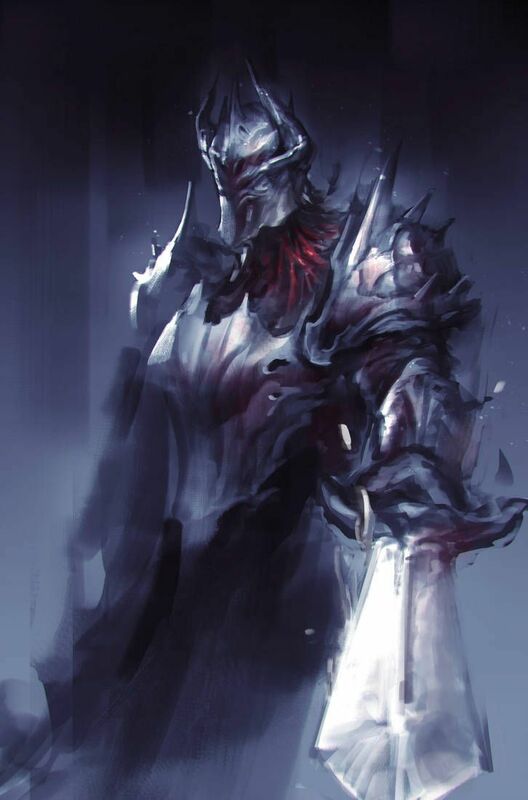 Retribution of the Meek by MattCowdery on DeviantArt. 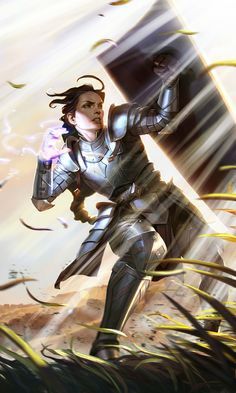 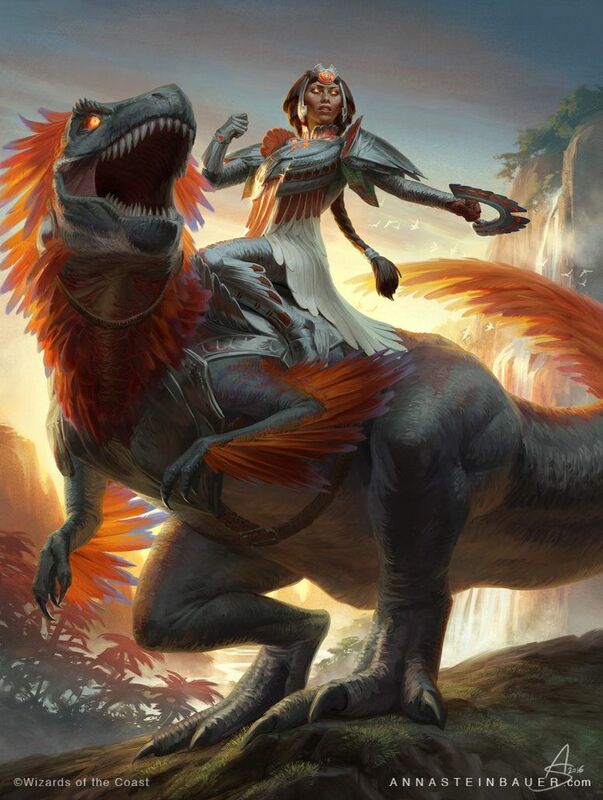 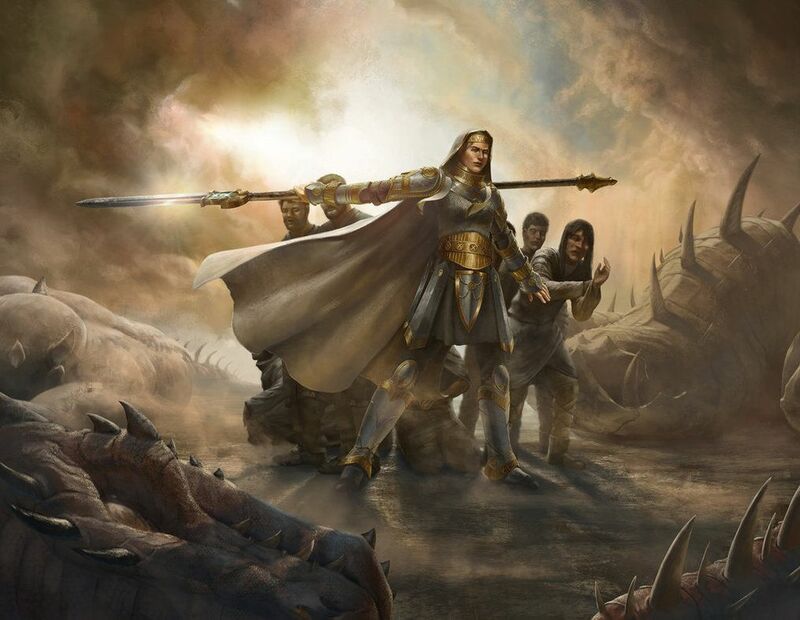 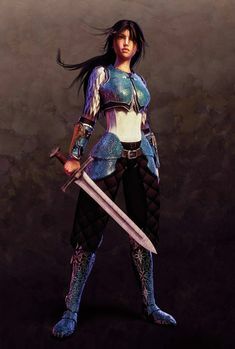 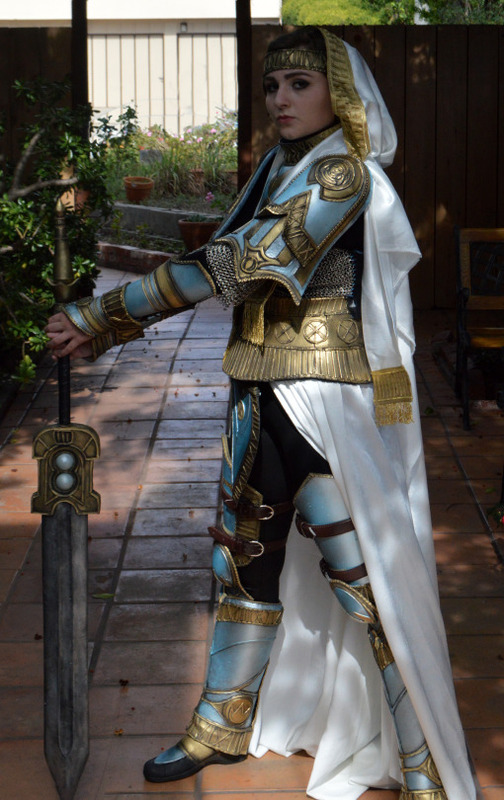 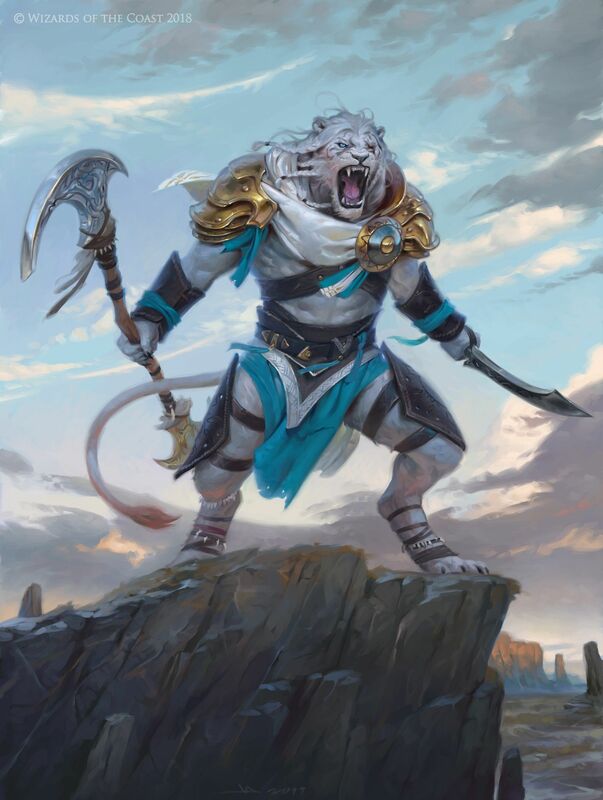 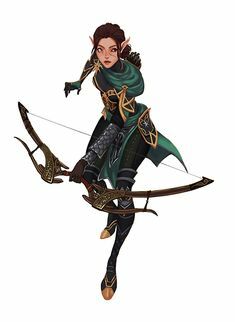 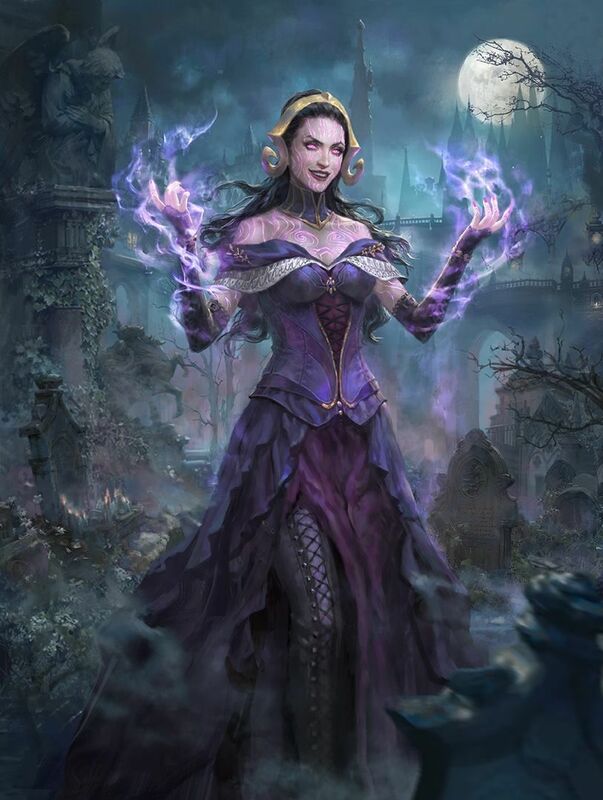 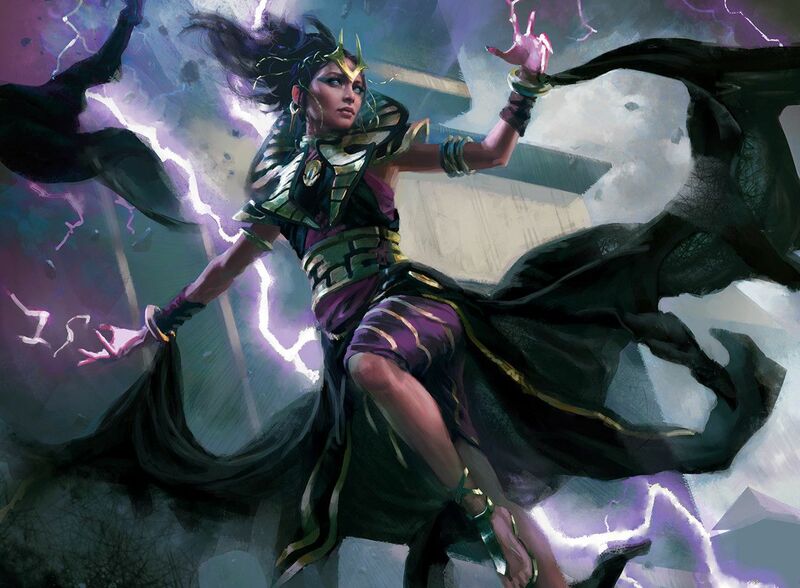 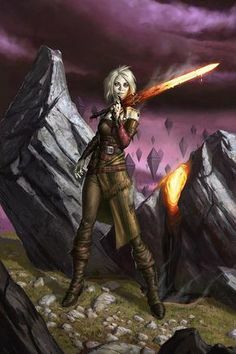 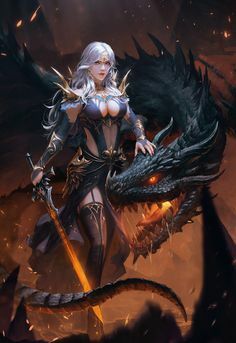 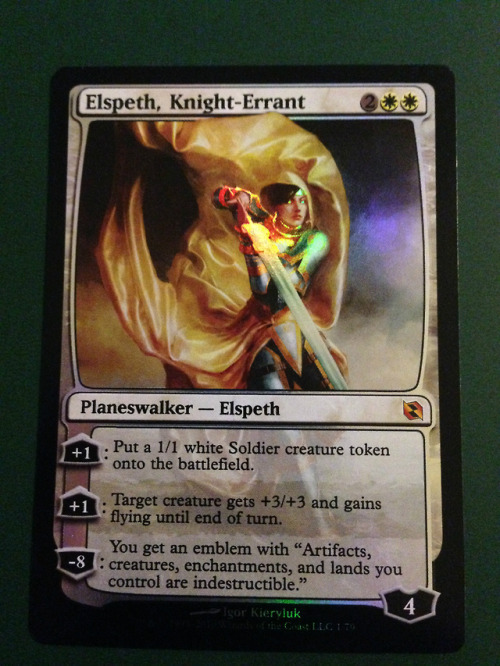 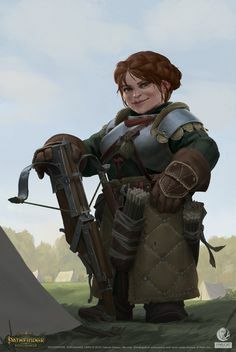 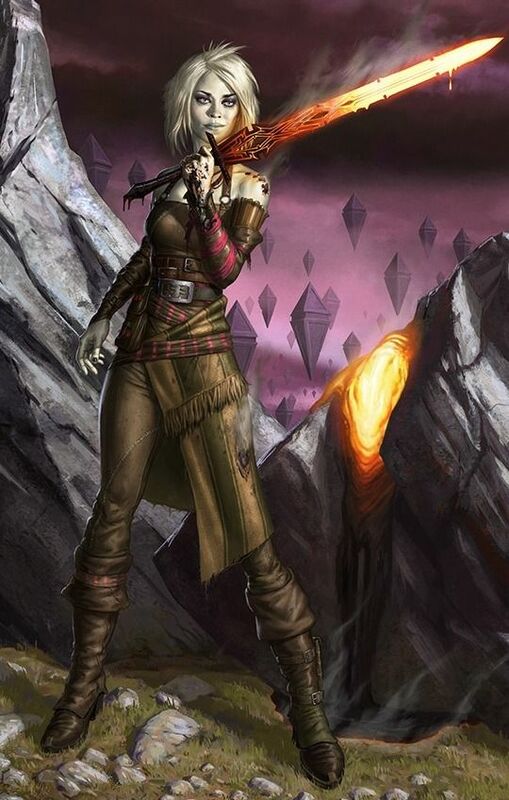 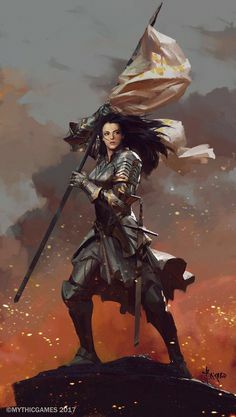 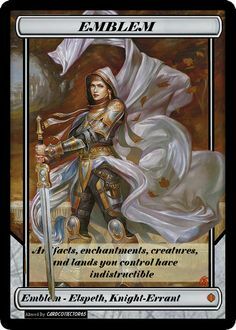 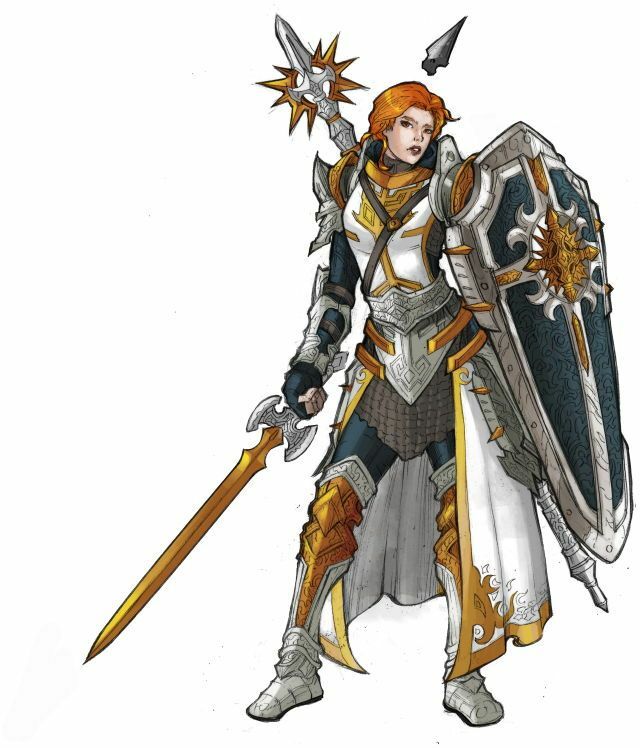 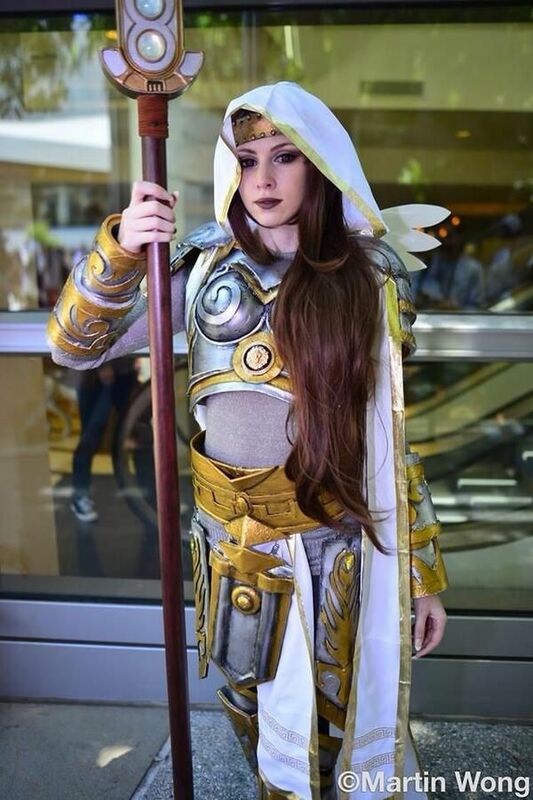 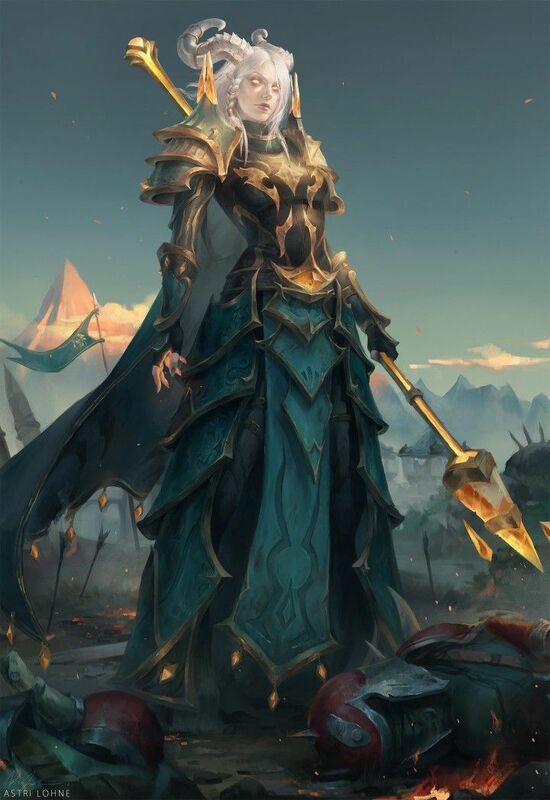 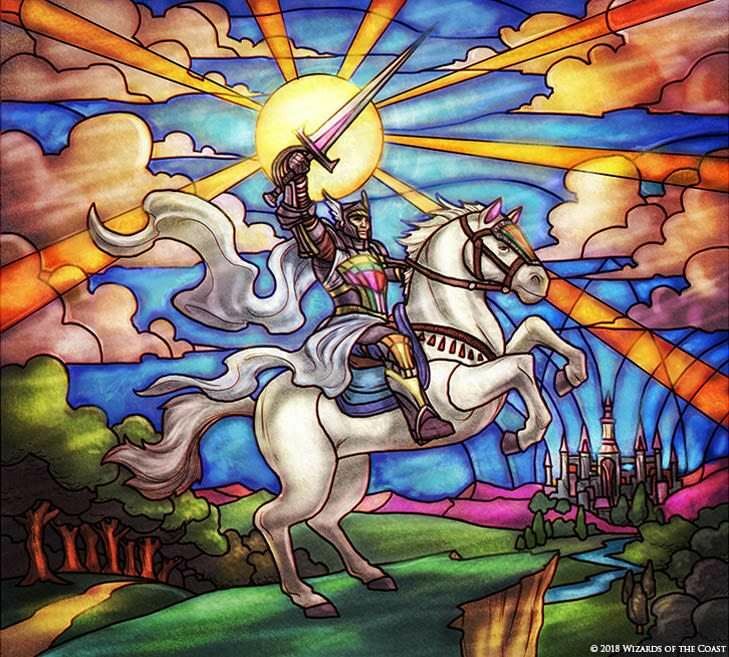 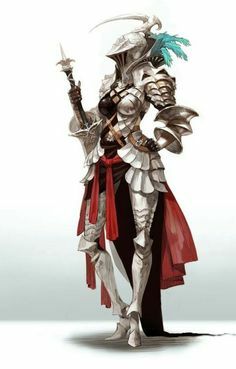 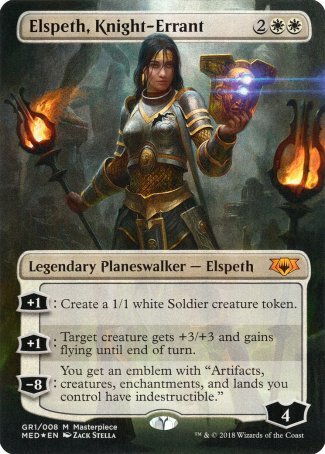 Elspeth *loves* destroying creatures of great power. 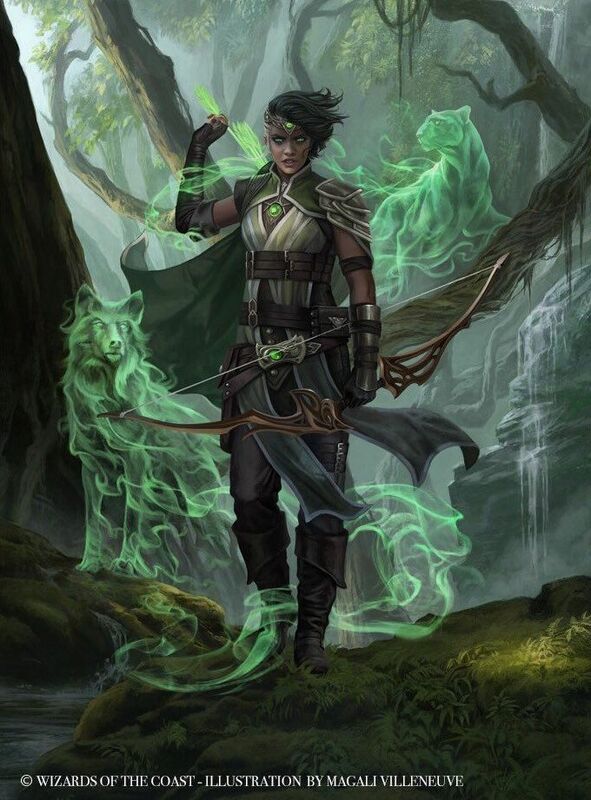 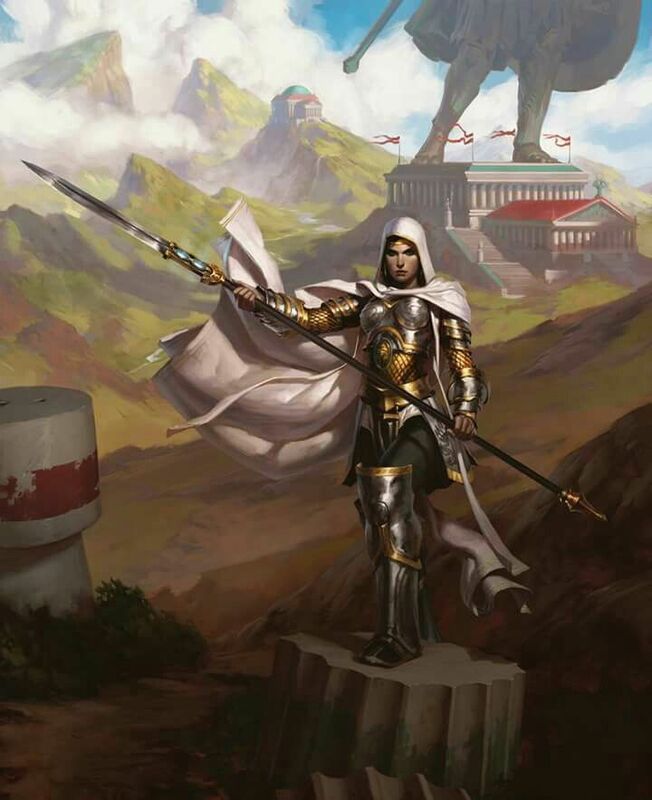 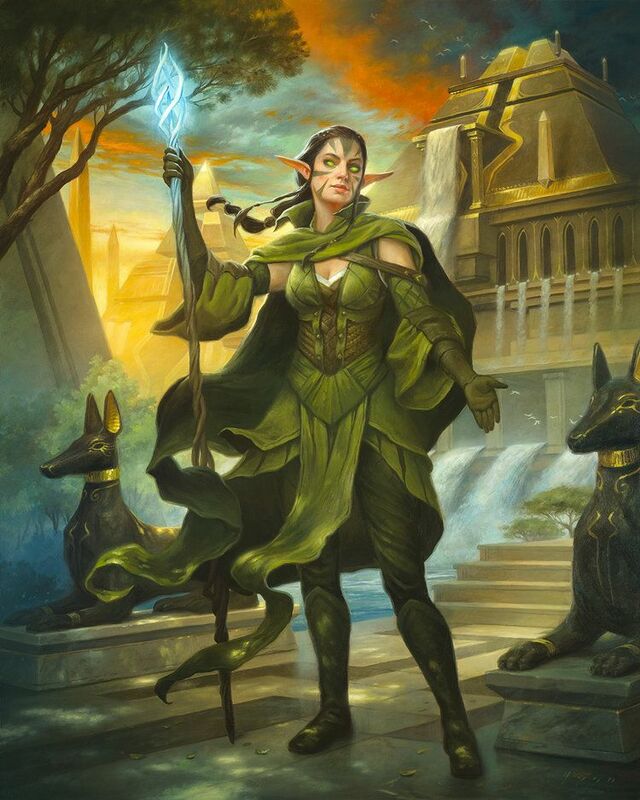 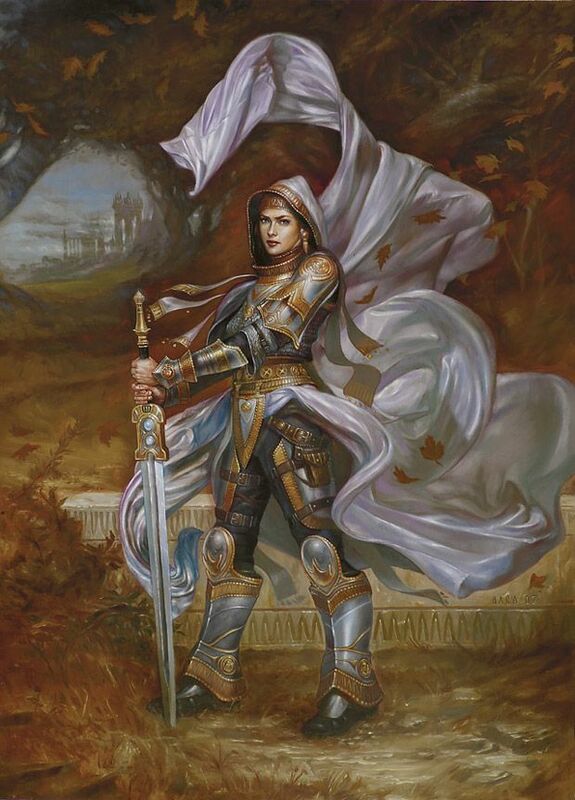 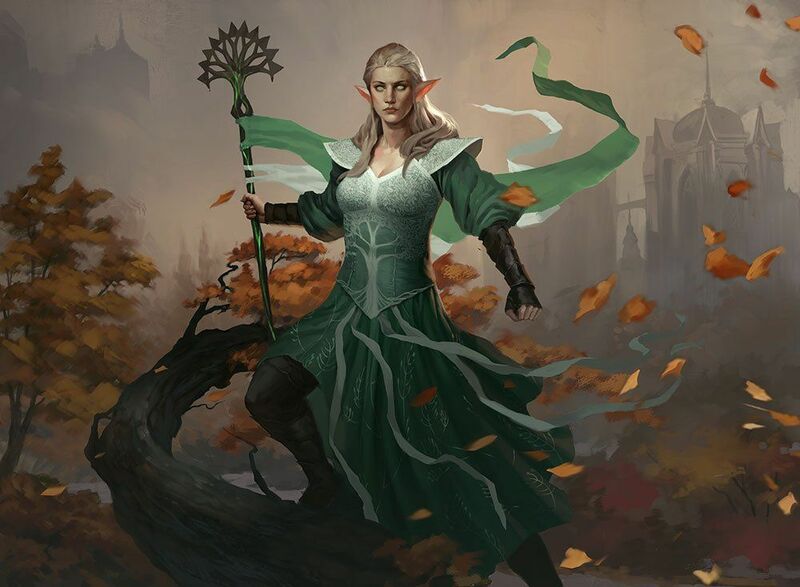 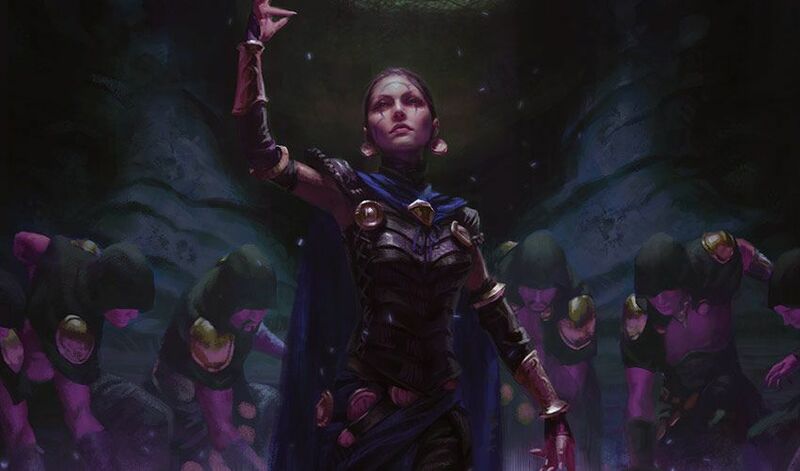 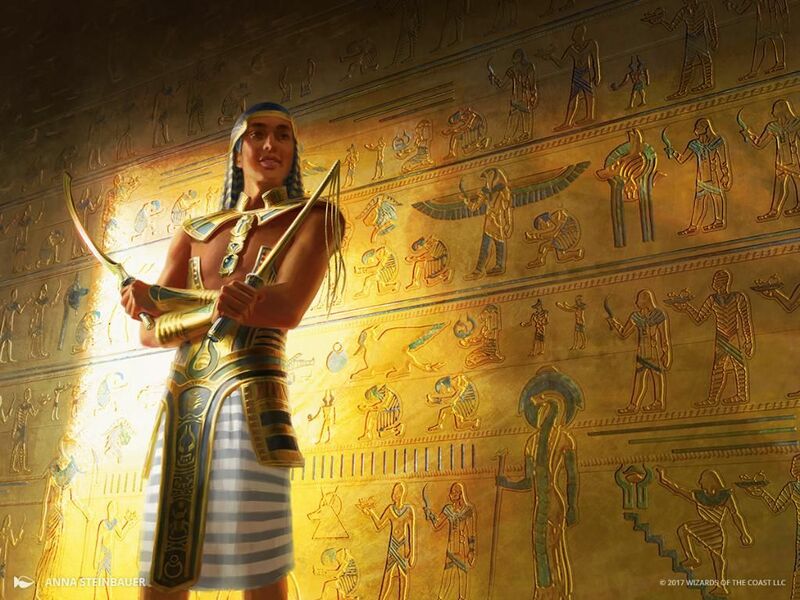 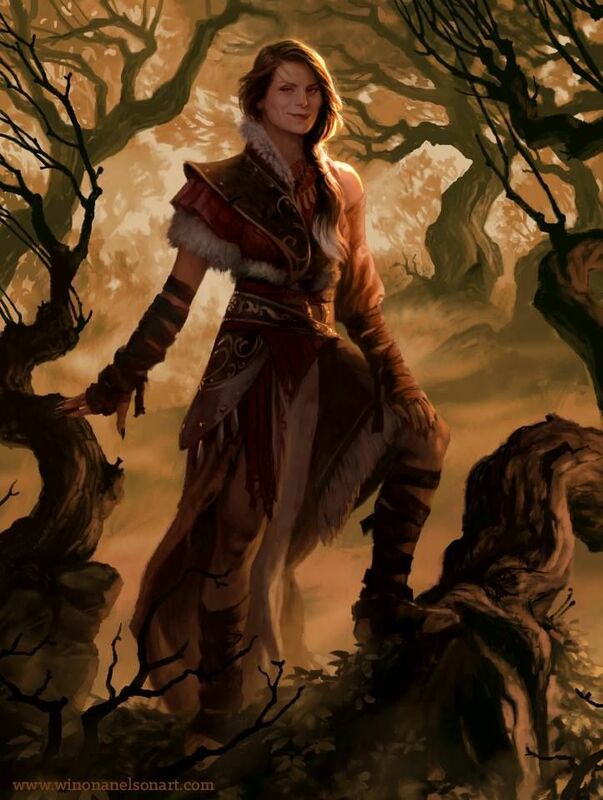 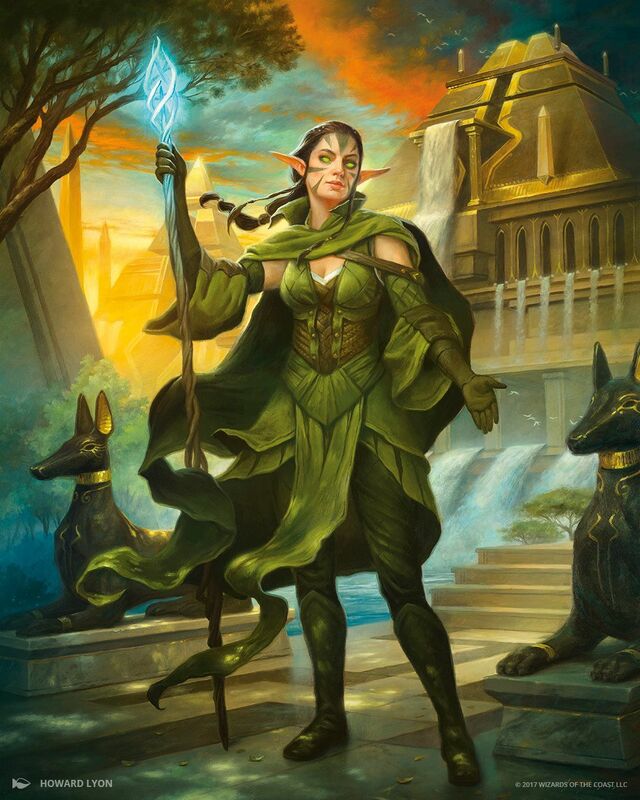 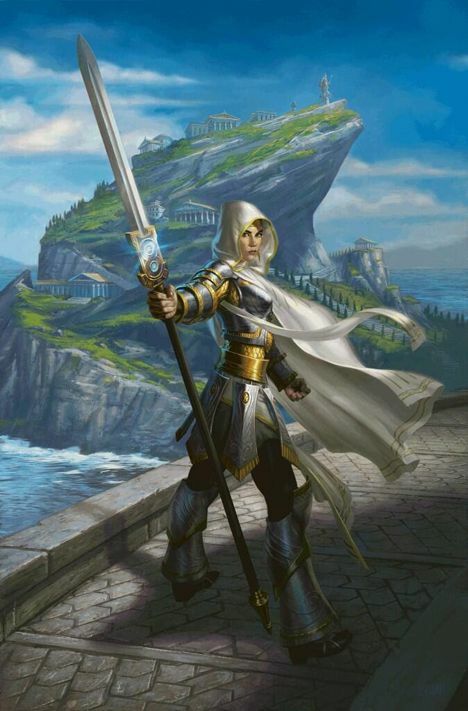 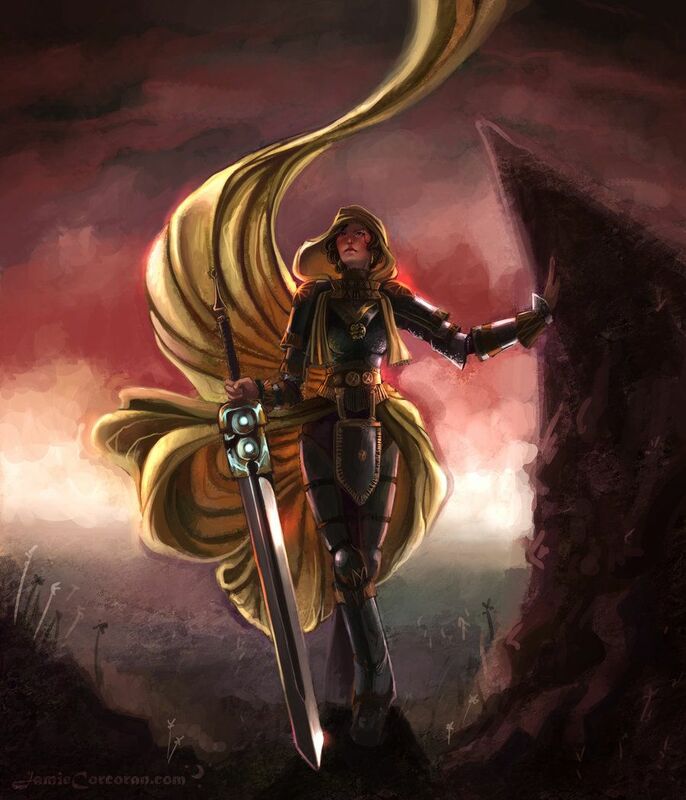 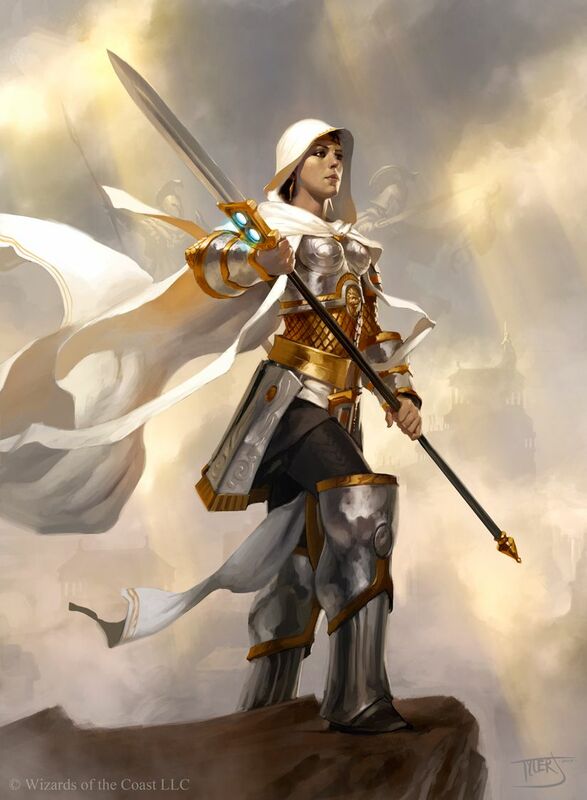 Mark Winters en Twitter: "Emmara, Soul of the Accord AD: Dawn Murin #MTGGRN… "
Art from Magic the Gathering - An eldar elf ranger stands guard on the road. 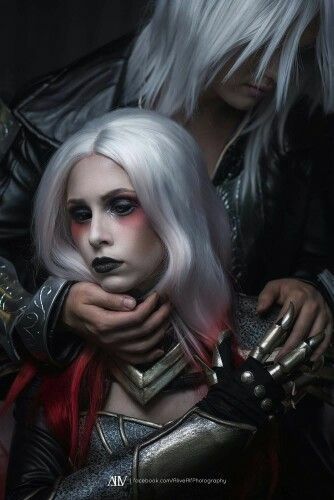 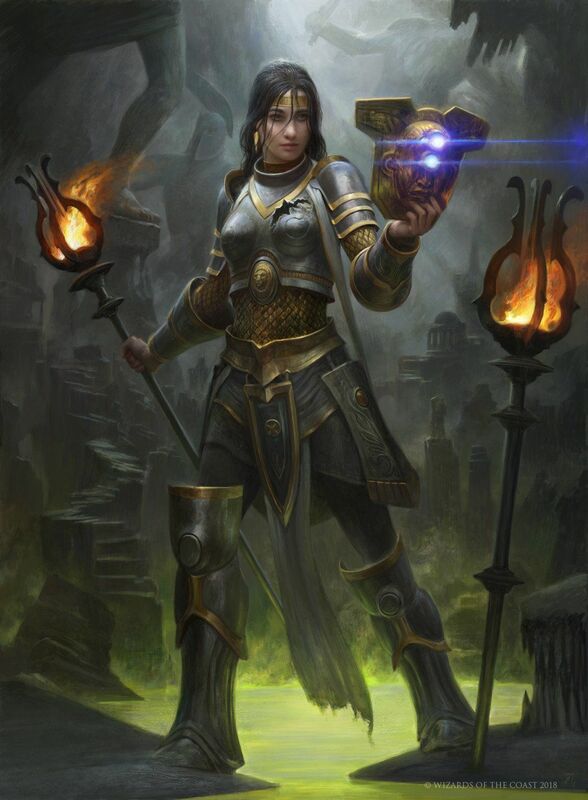 Perhaps she is a priestess of the temple on the hill? 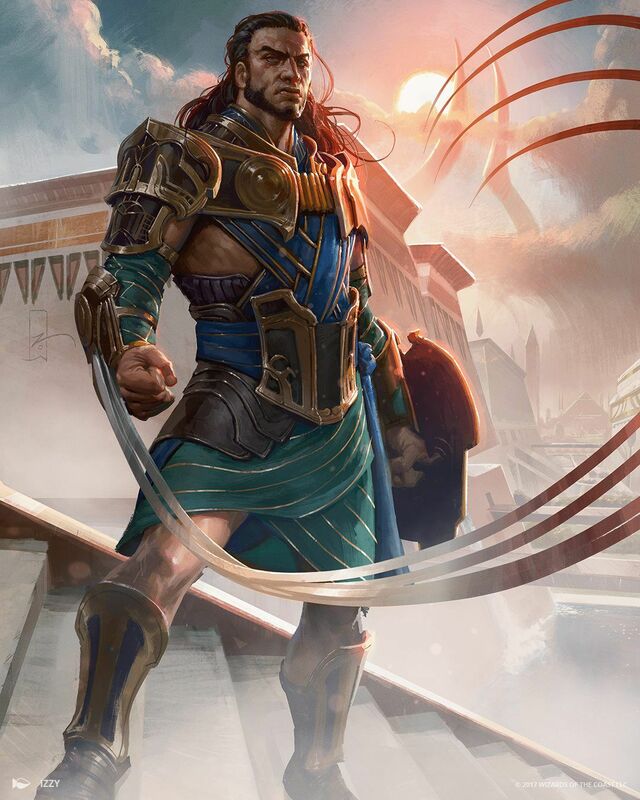 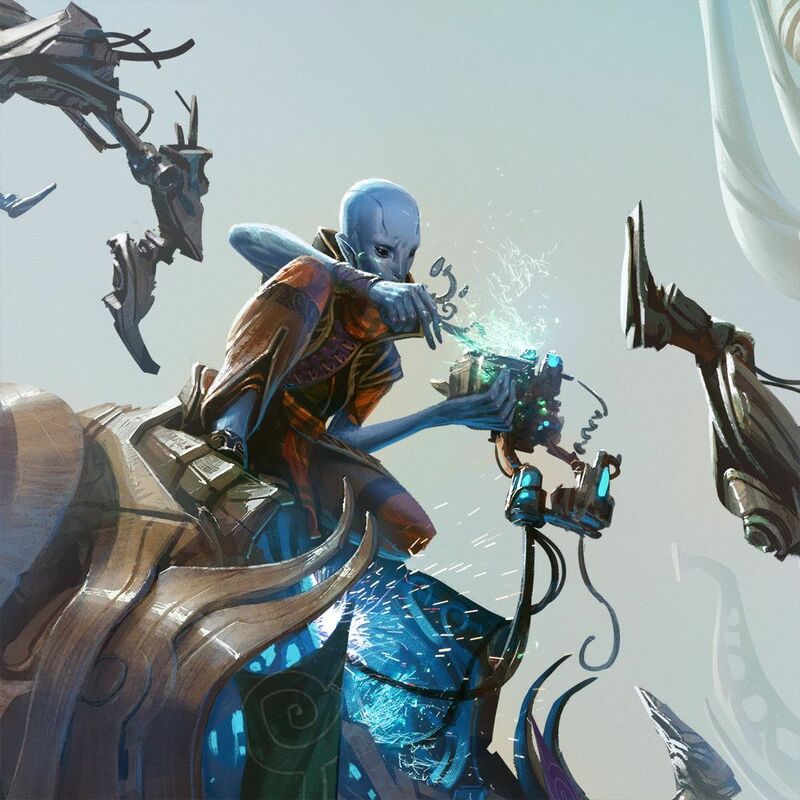 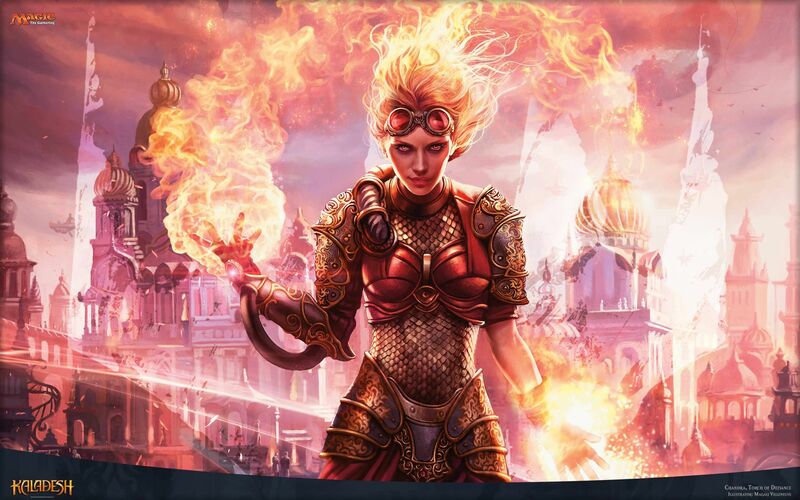 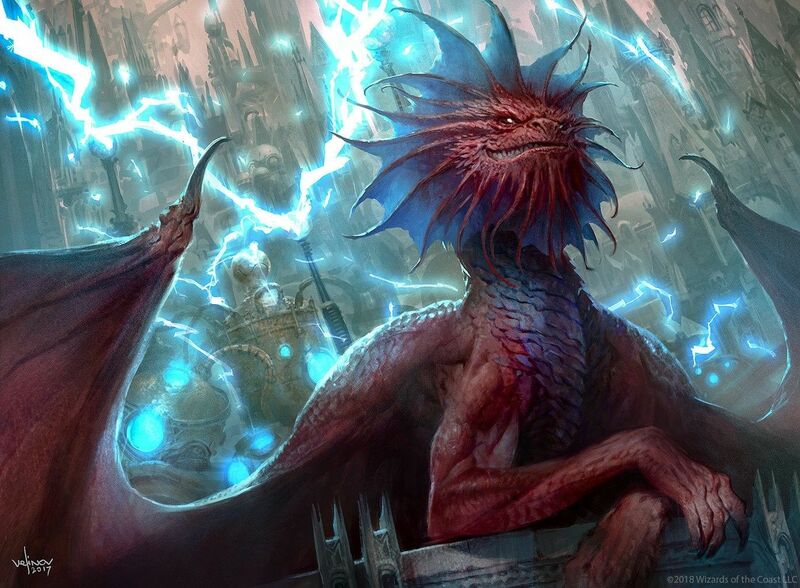 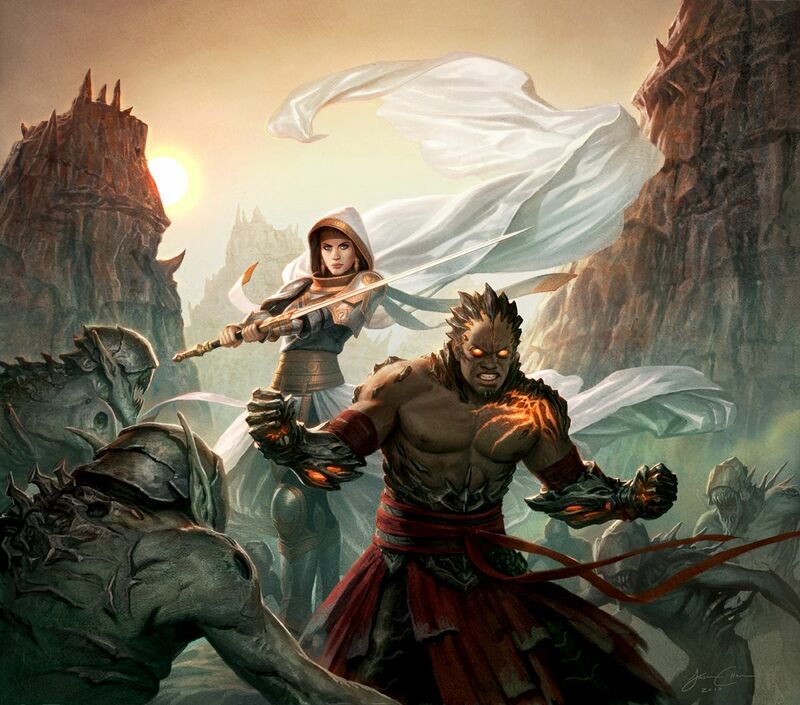 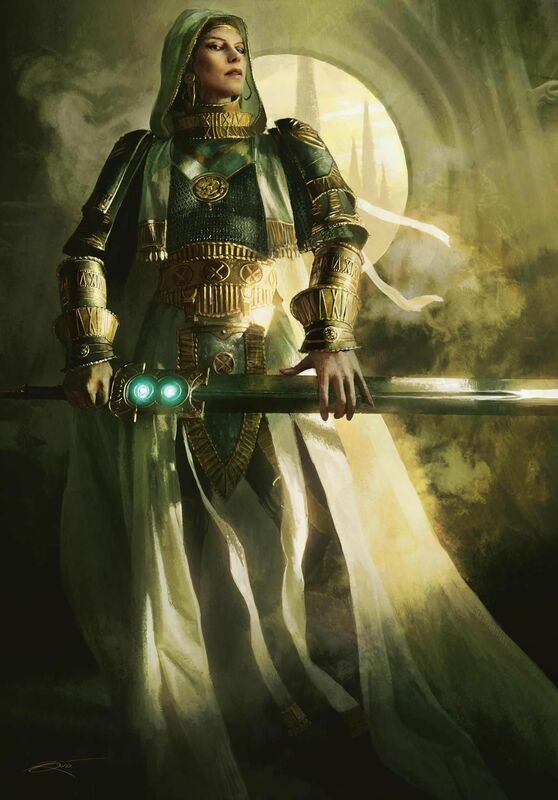 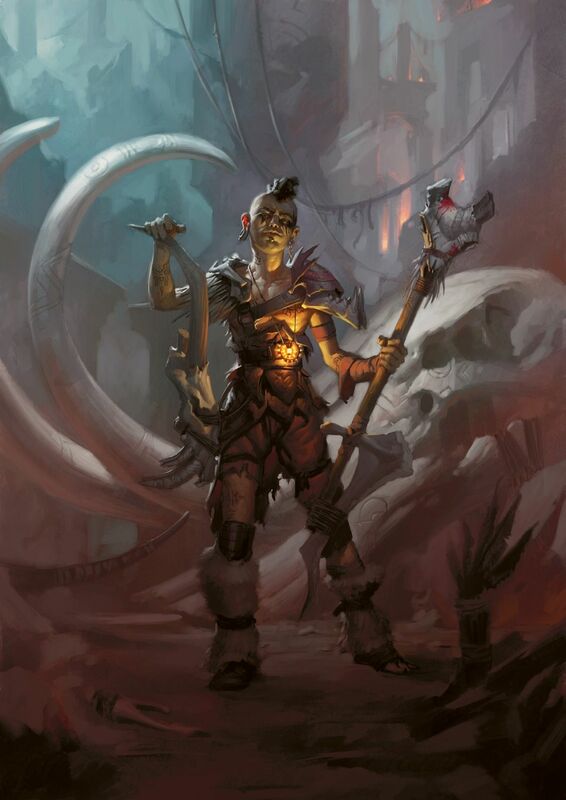 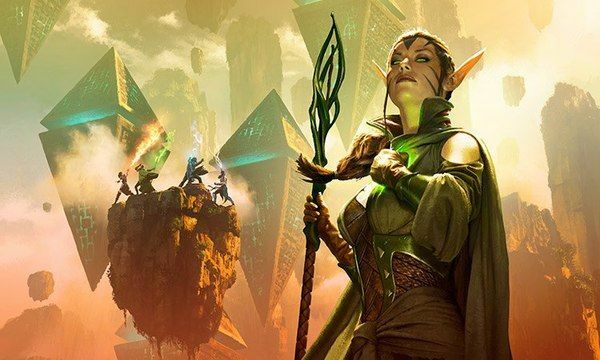 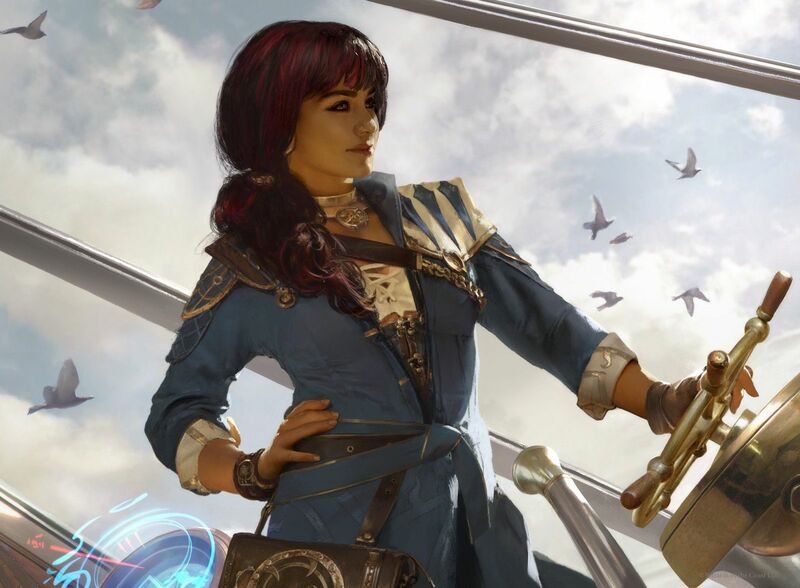 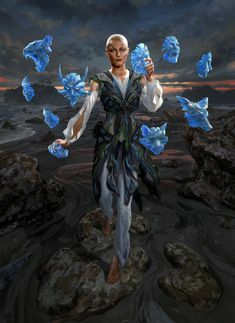 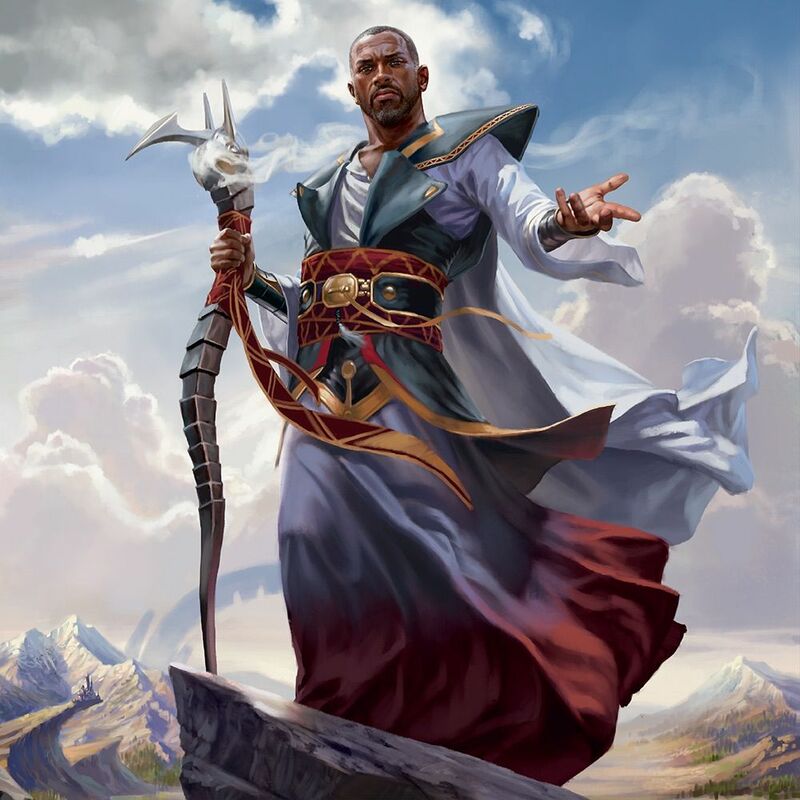 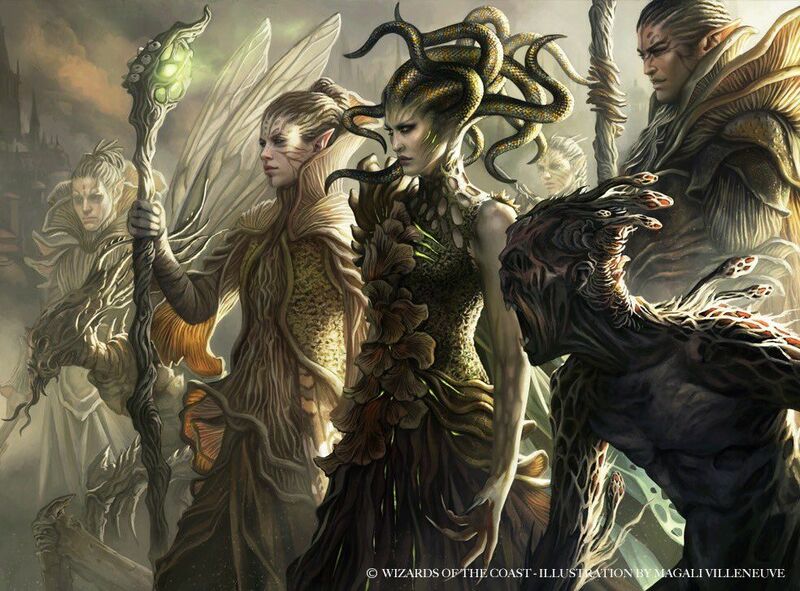 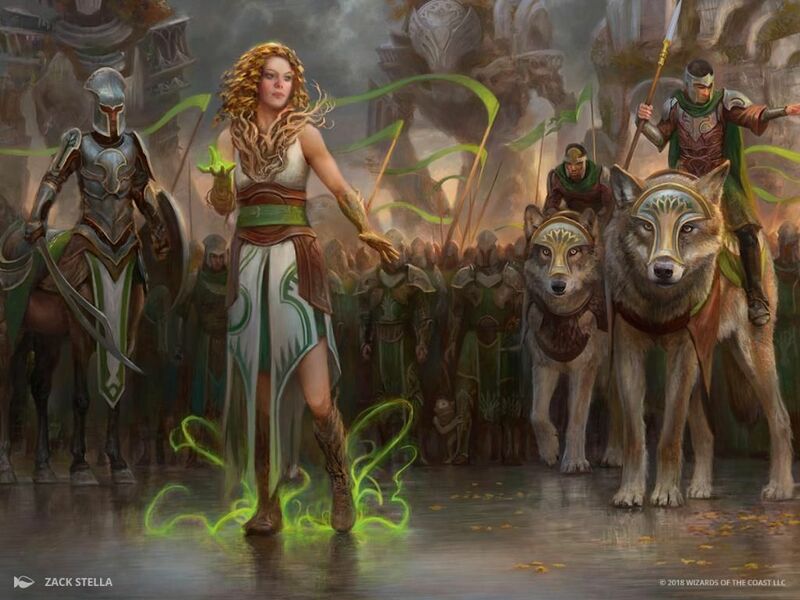 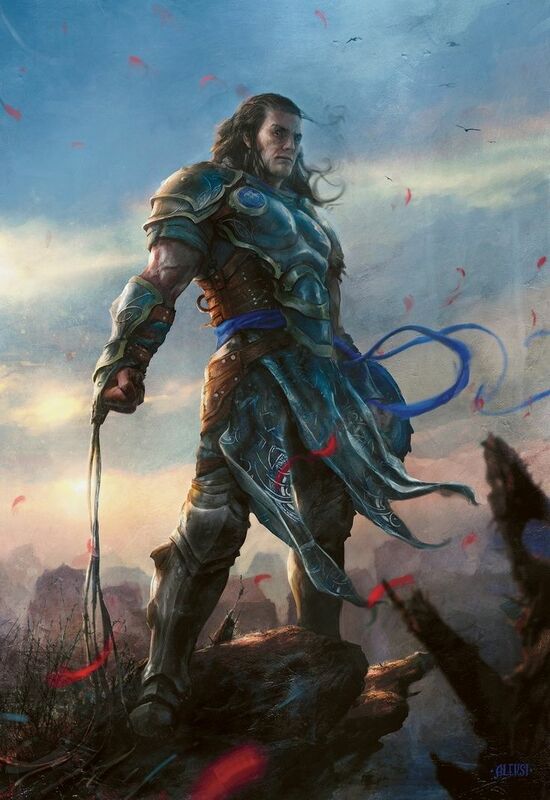 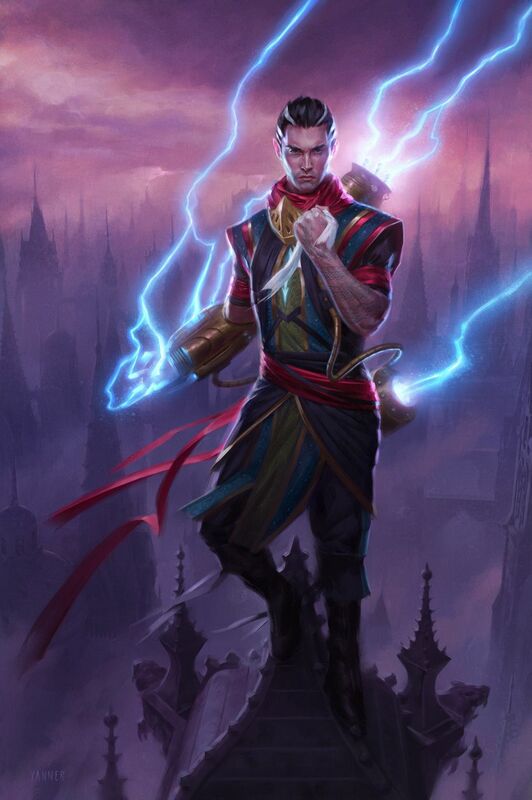 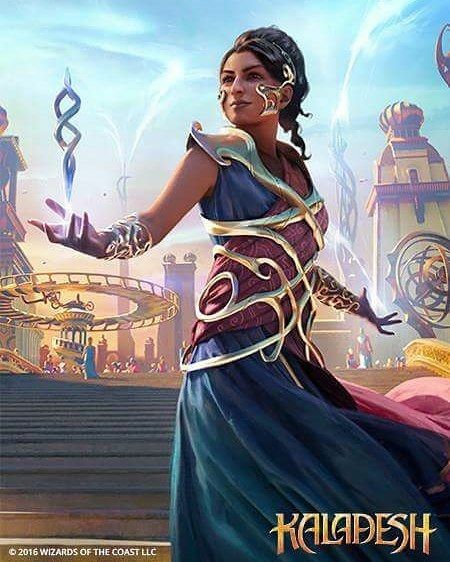 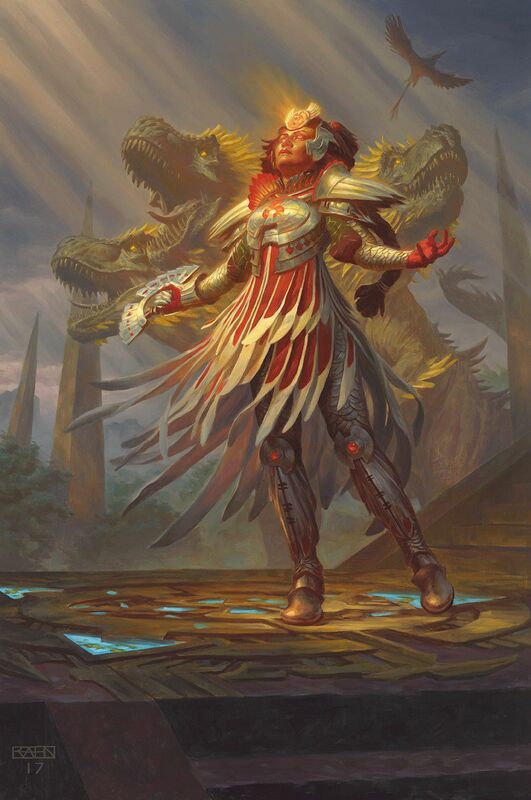 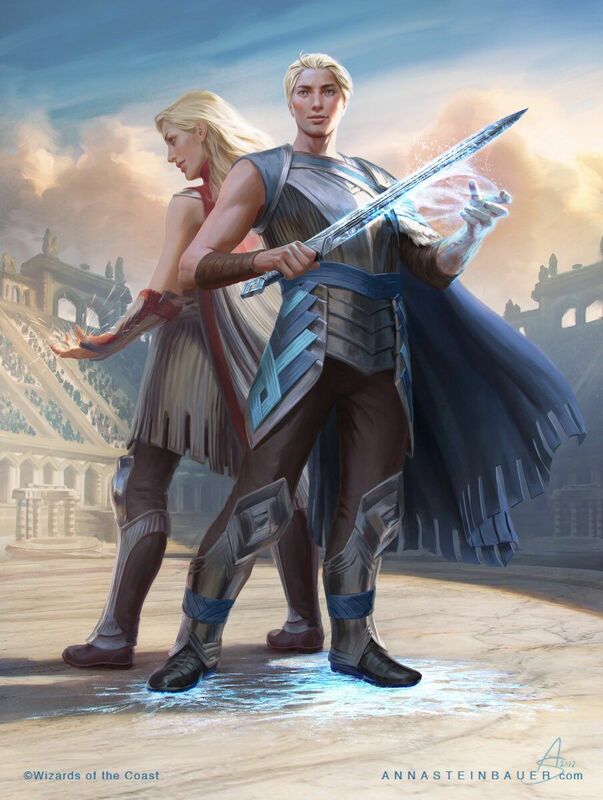 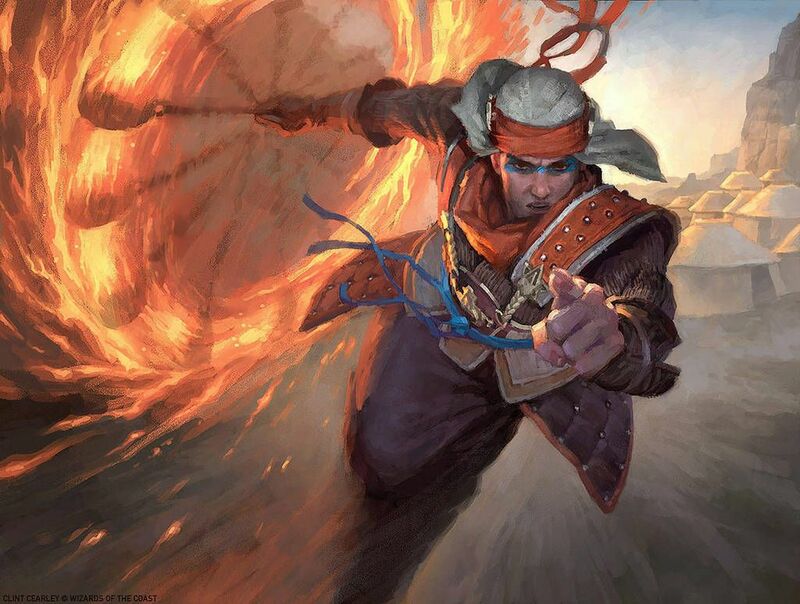 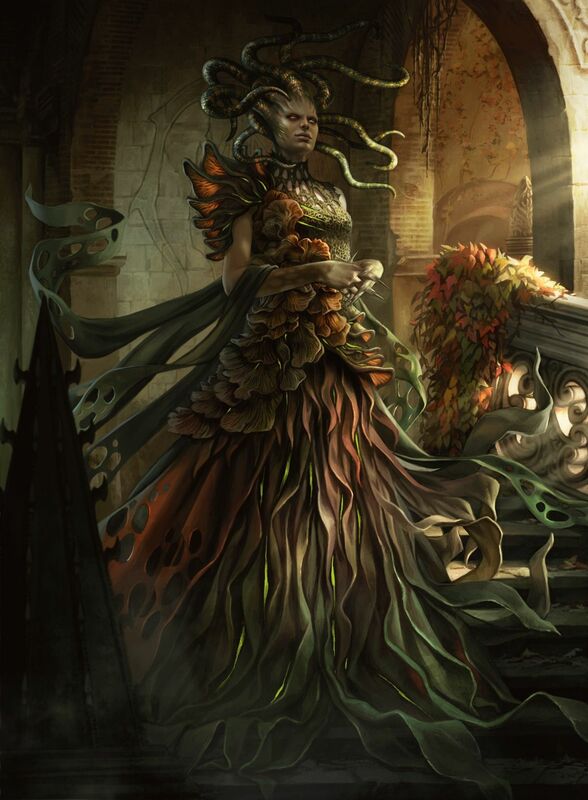 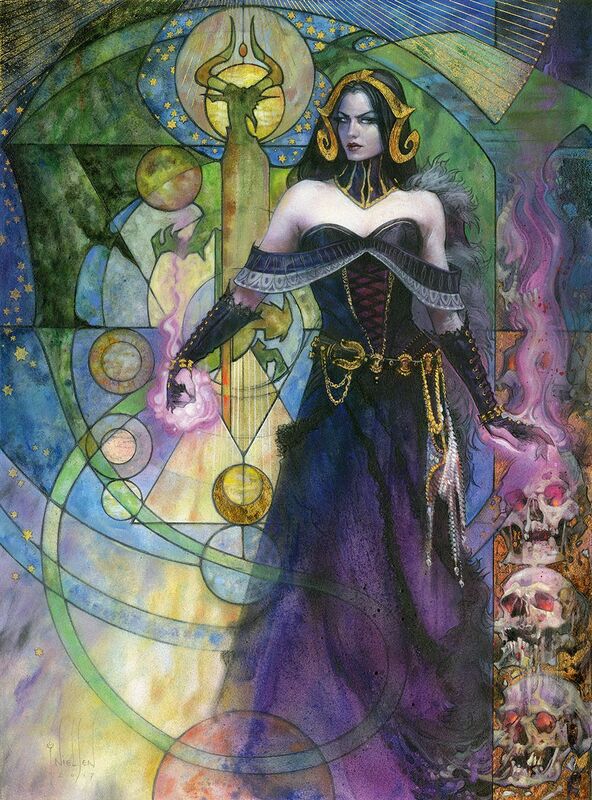 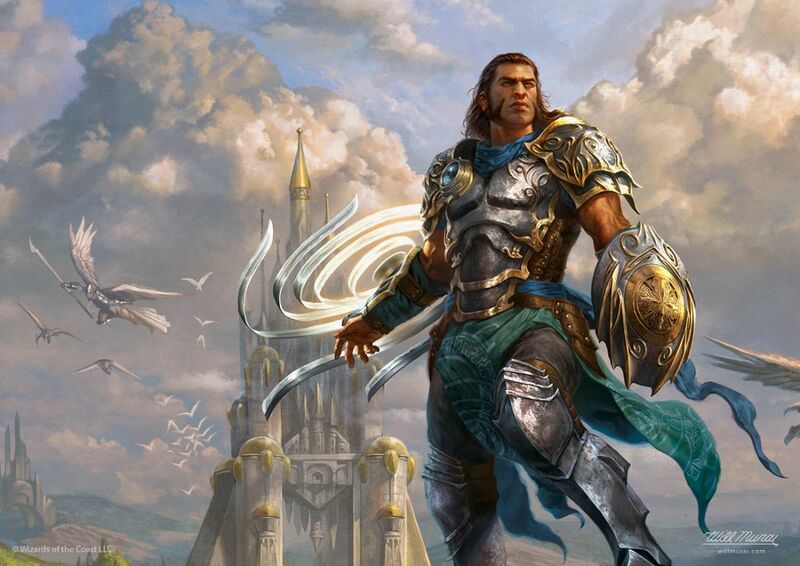 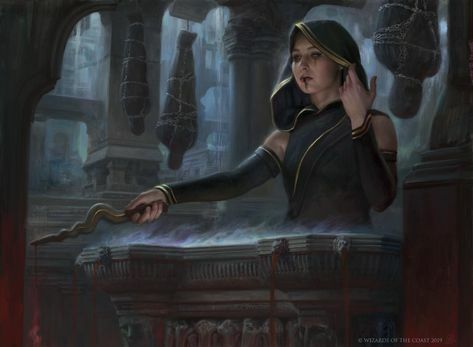 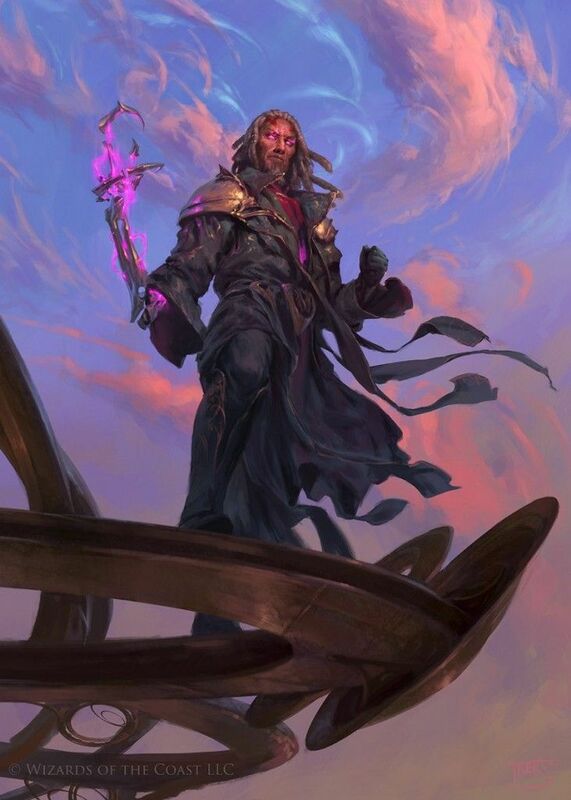 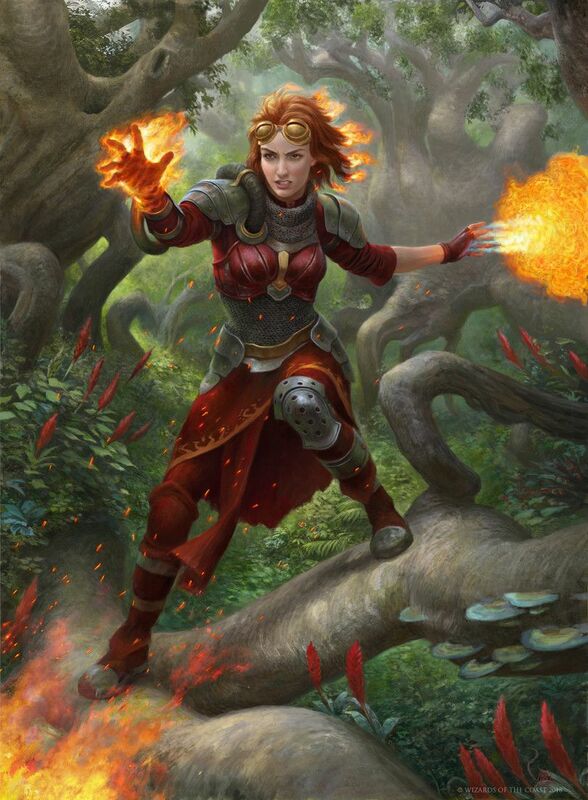 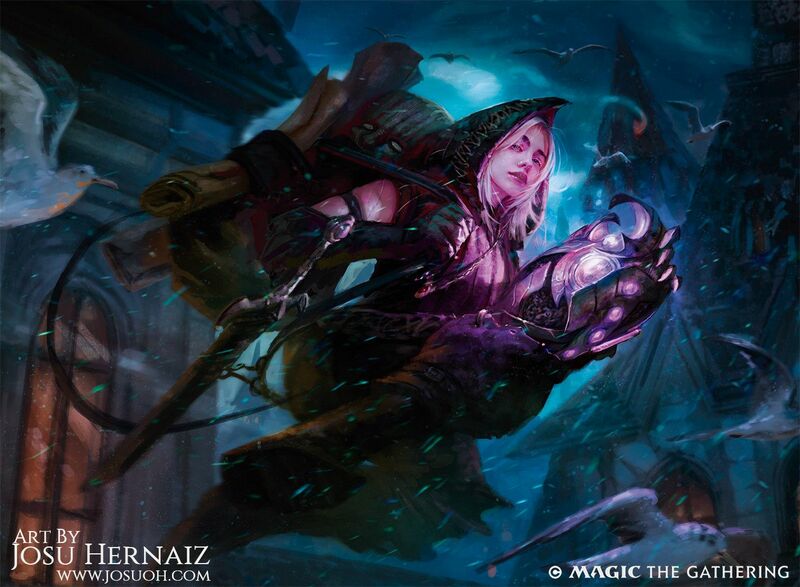 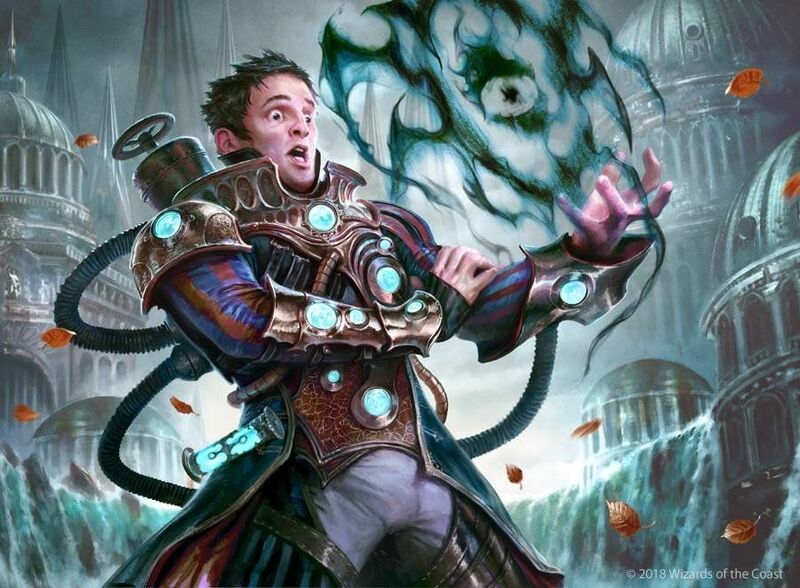 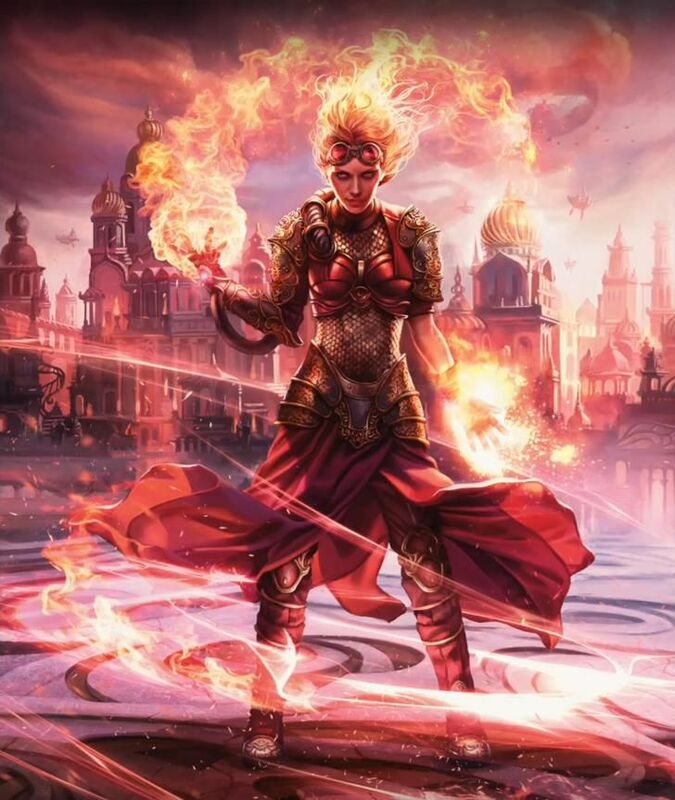 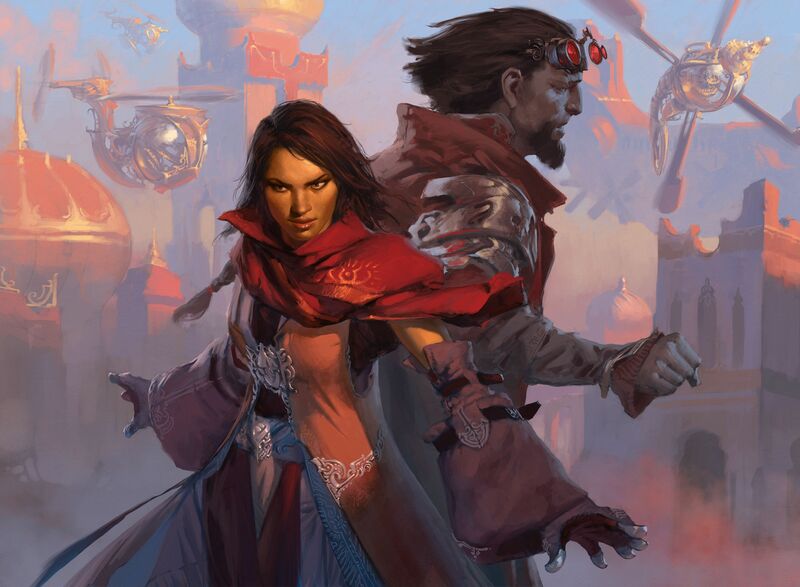 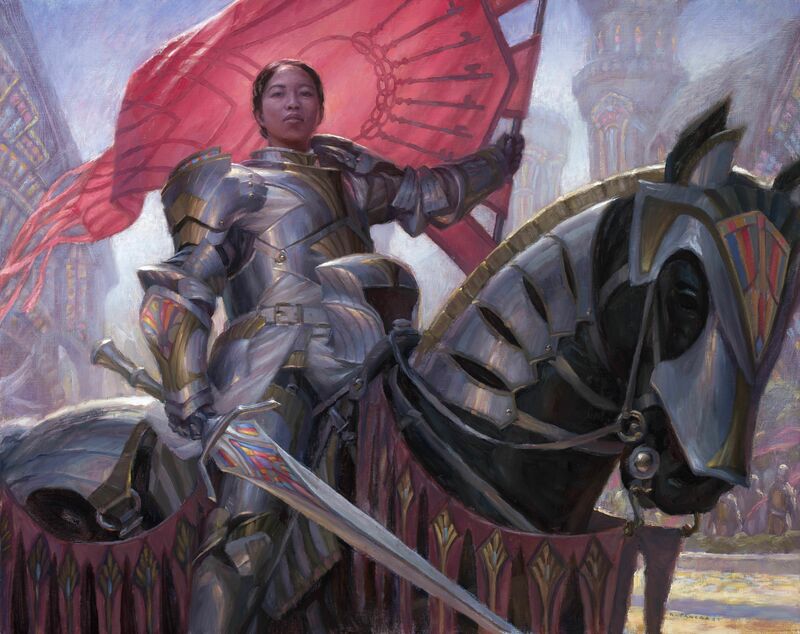 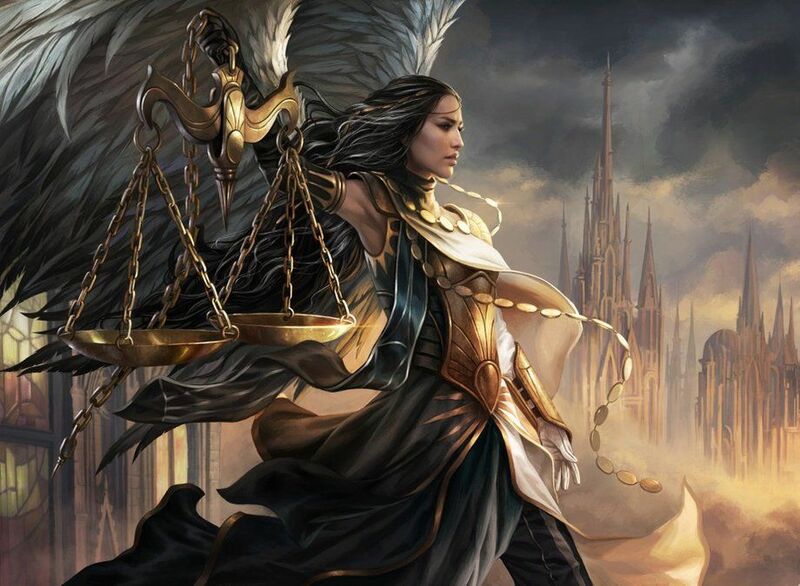 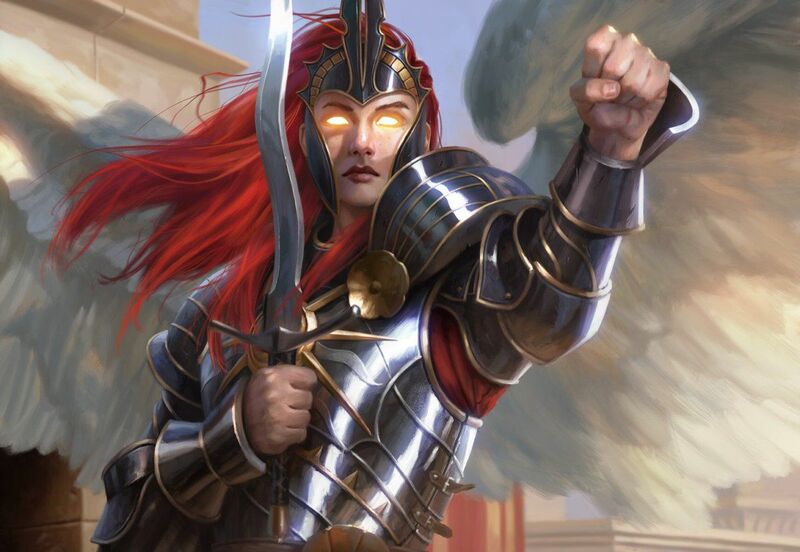 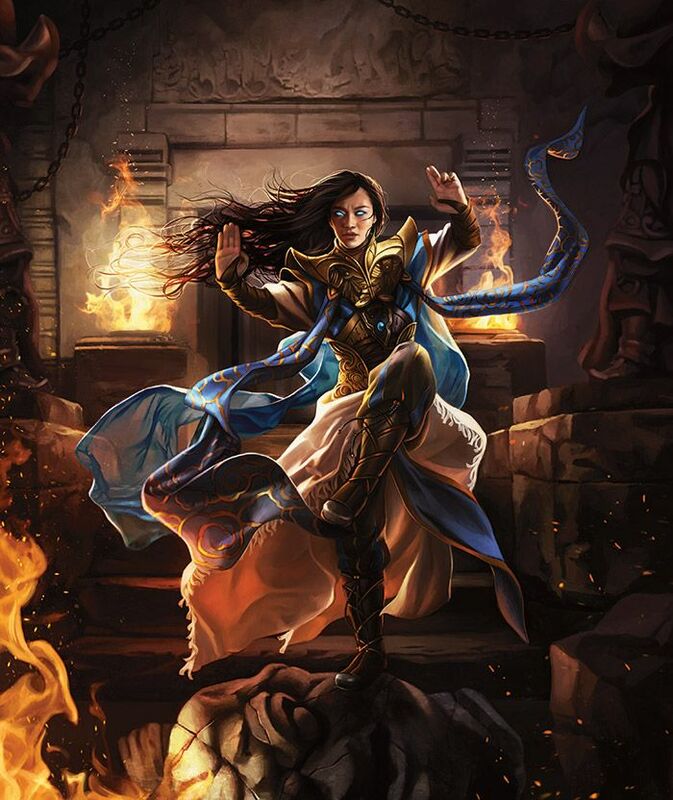 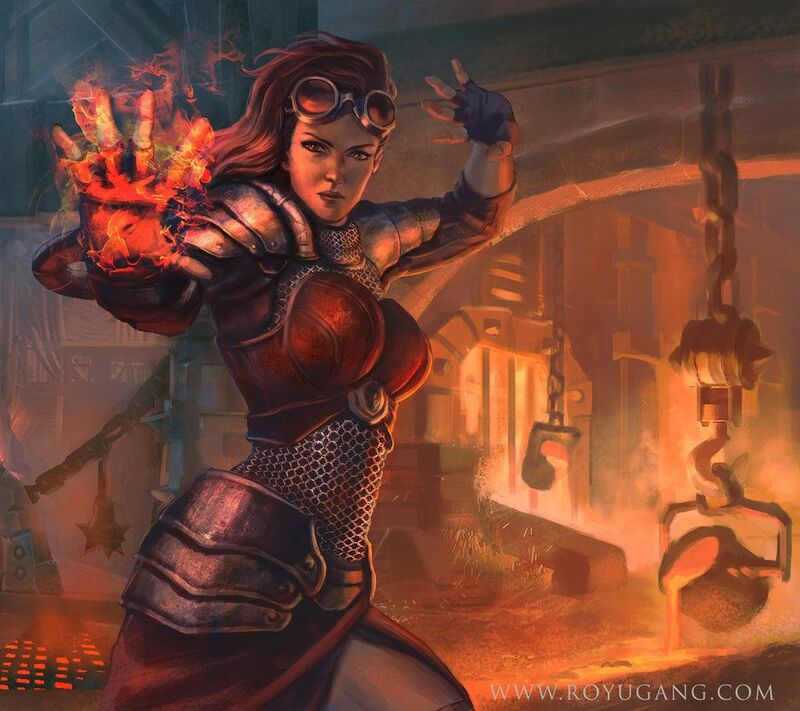 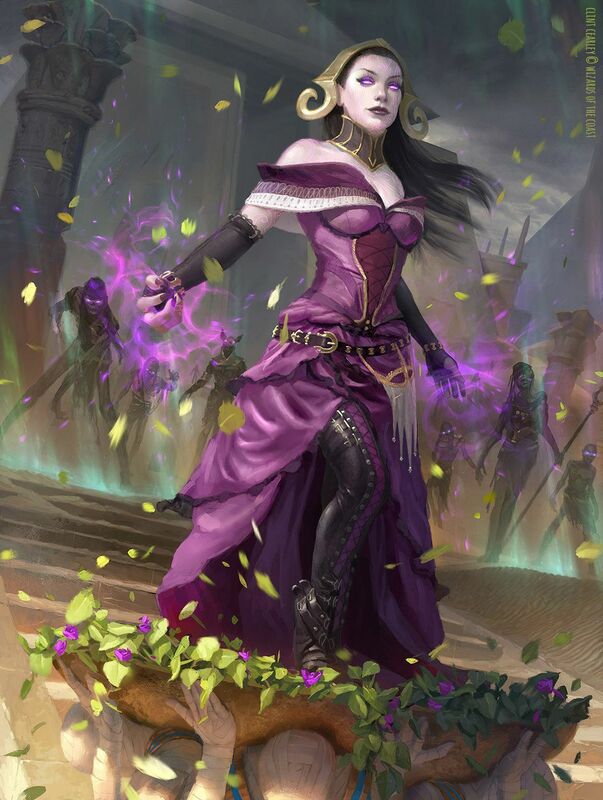 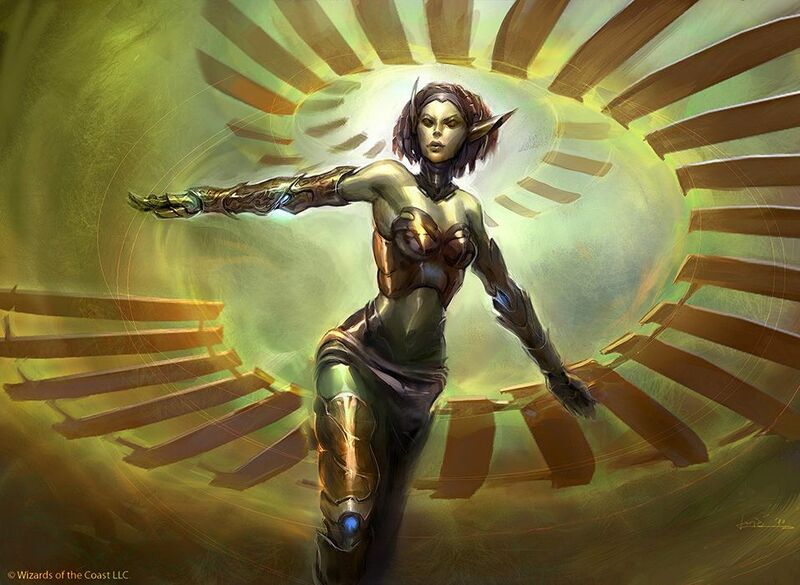 ☀️Magali Villeneuve en Twitter: "Artwork for Guilds of Ravnica. 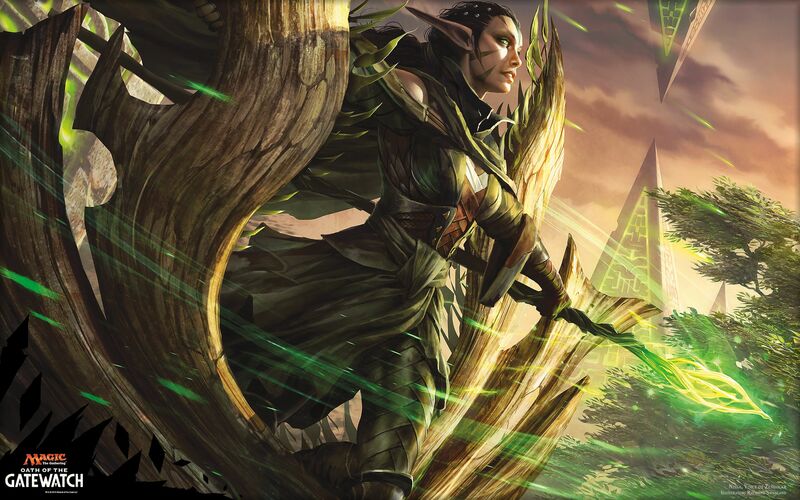 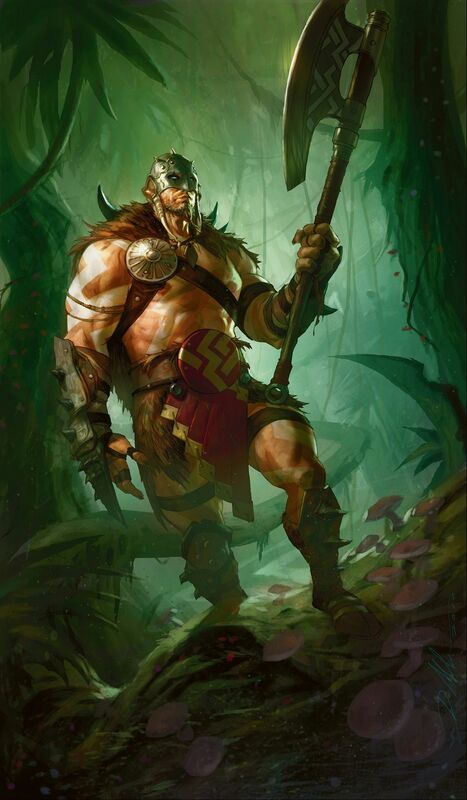 #MTGGRN #mtgart #mtg #golgari… "